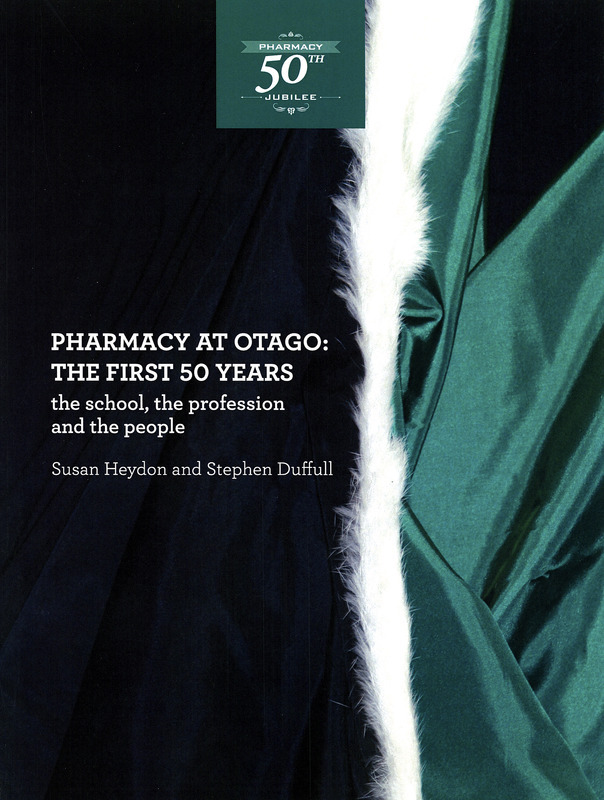 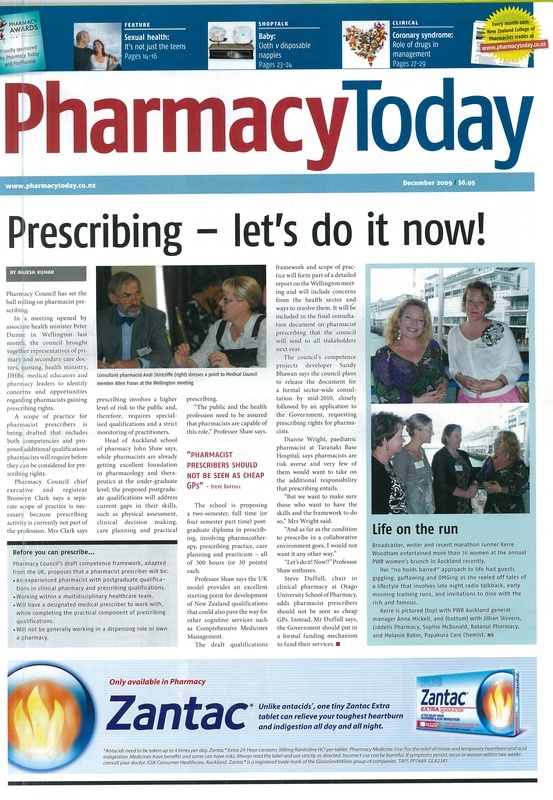 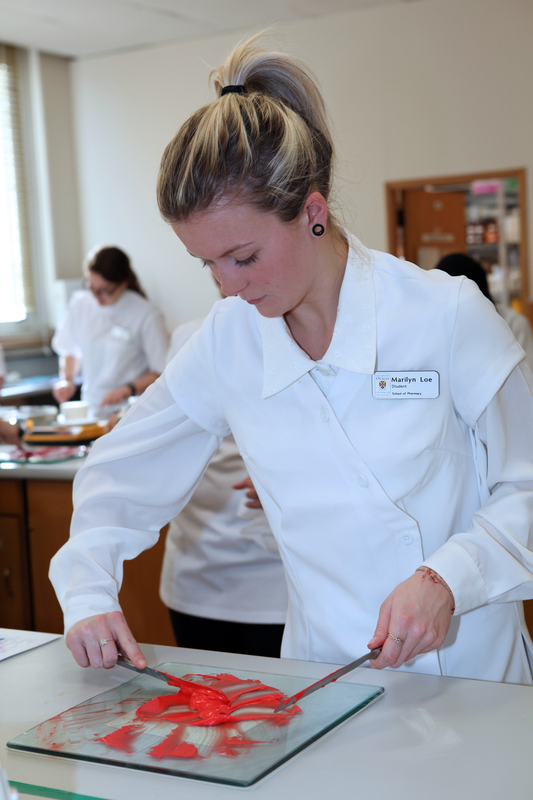 In 2013 the School of Pharmacy at the University of Otago celebrates its 50th Jubilee, a milestone that also represents 50 years of a degree qualification for New Zealand pharmacists and the first four-year pharmacy degree in Australasia. 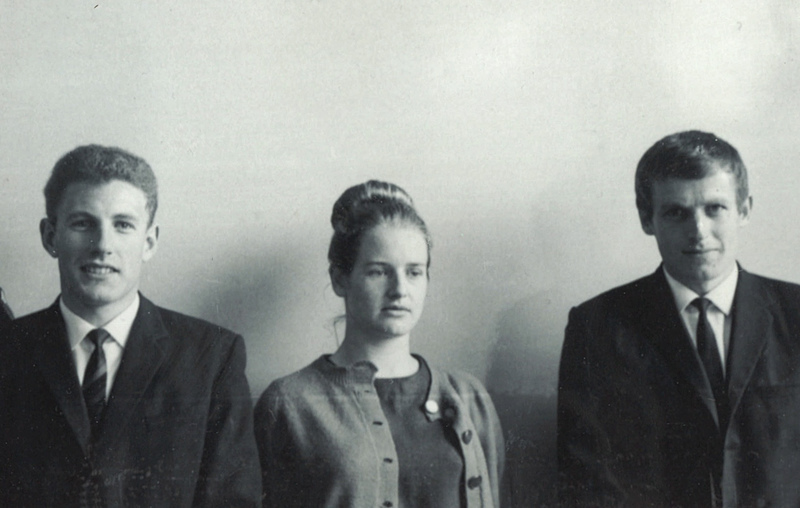 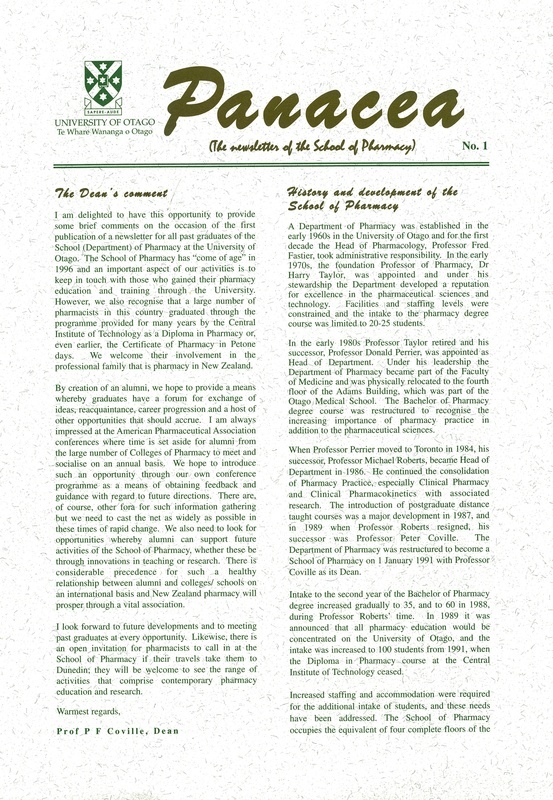 The School started life as the Department of Pharmacy in 1960 and the first three students completed their Bachelor of Pharmacy in 1965. 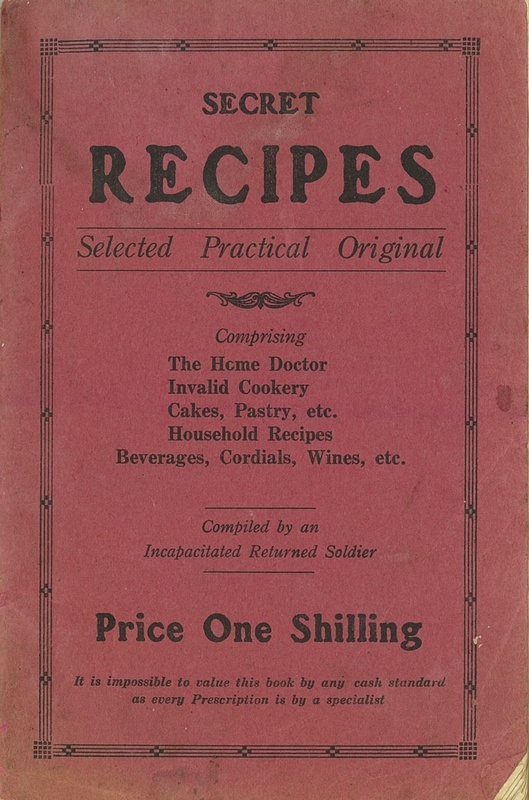 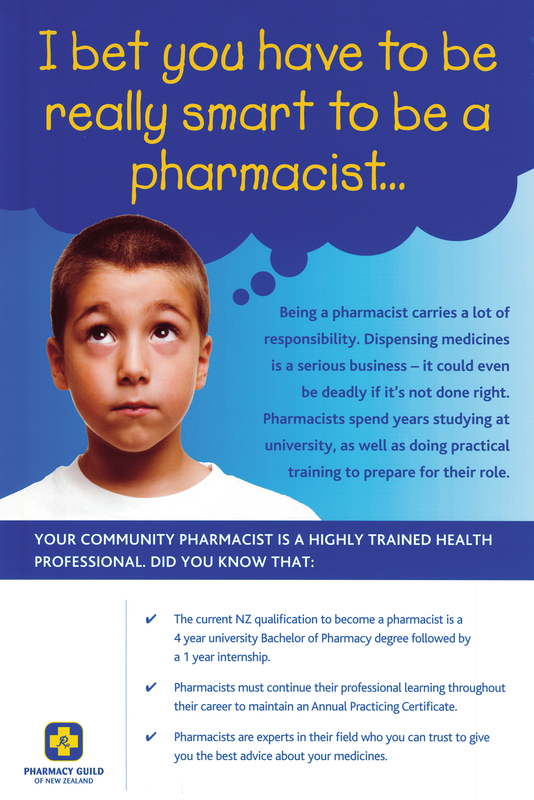 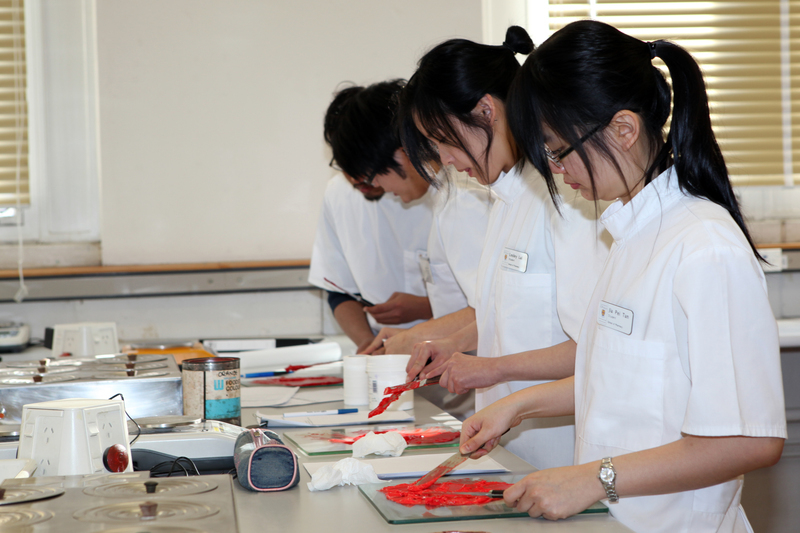 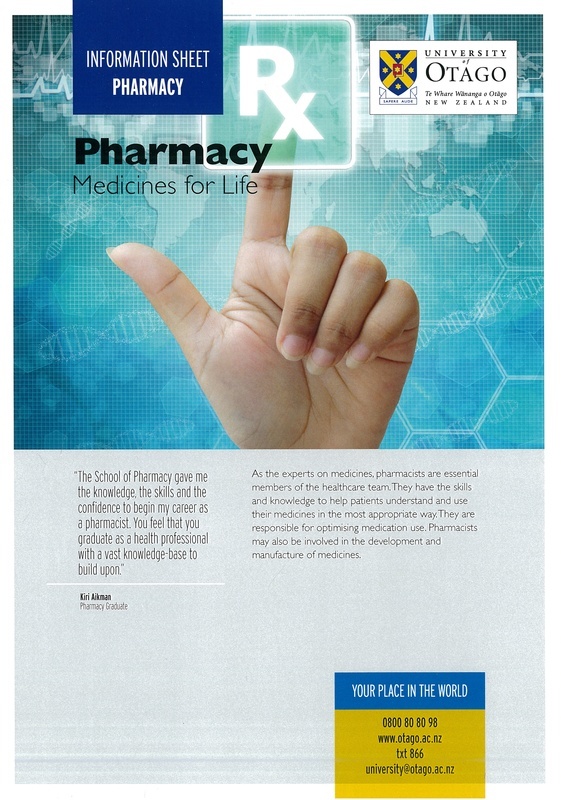 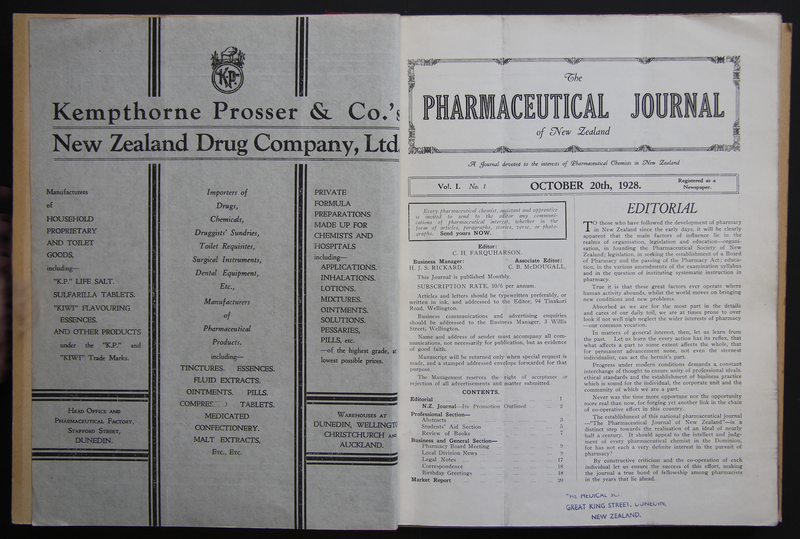 Pharmacist training in New Zealand was originally based on an apprenticeship system. 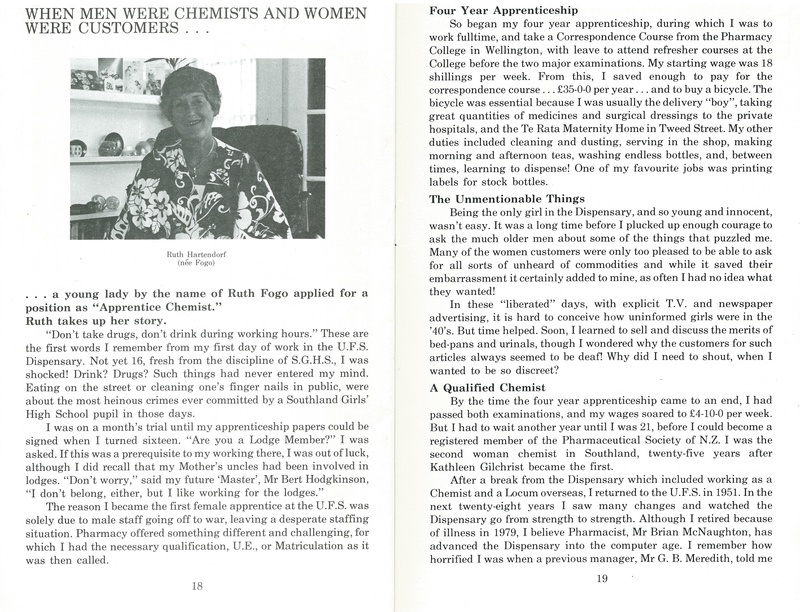 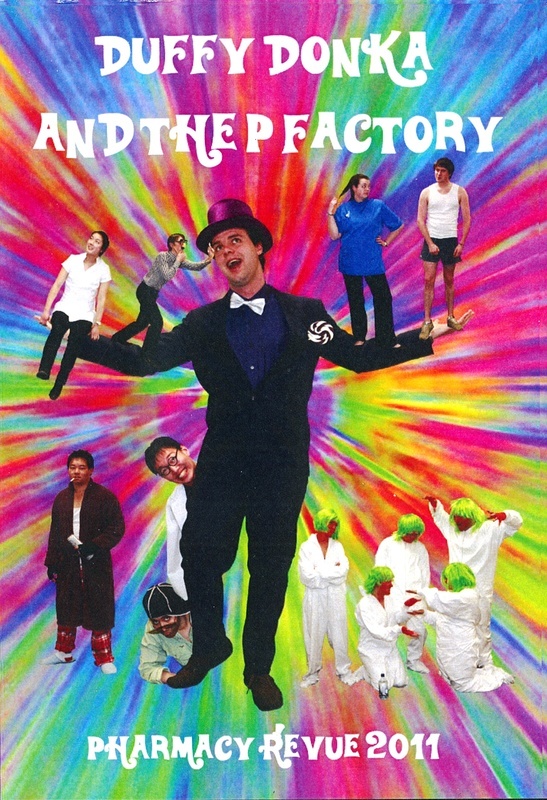 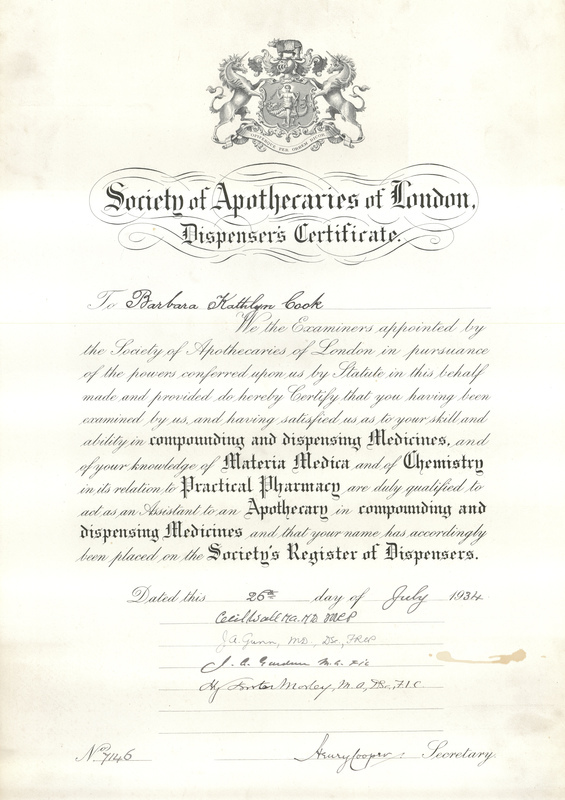 Trainees were indentured to a registered pharmacist and worked in their pharmacy. 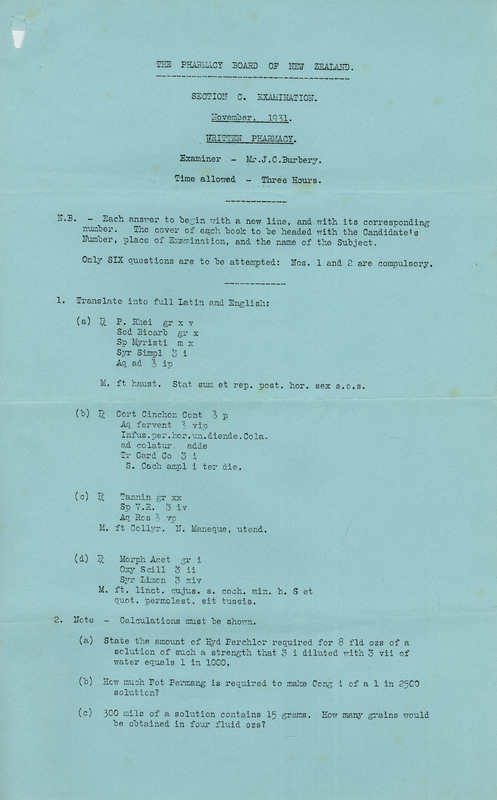 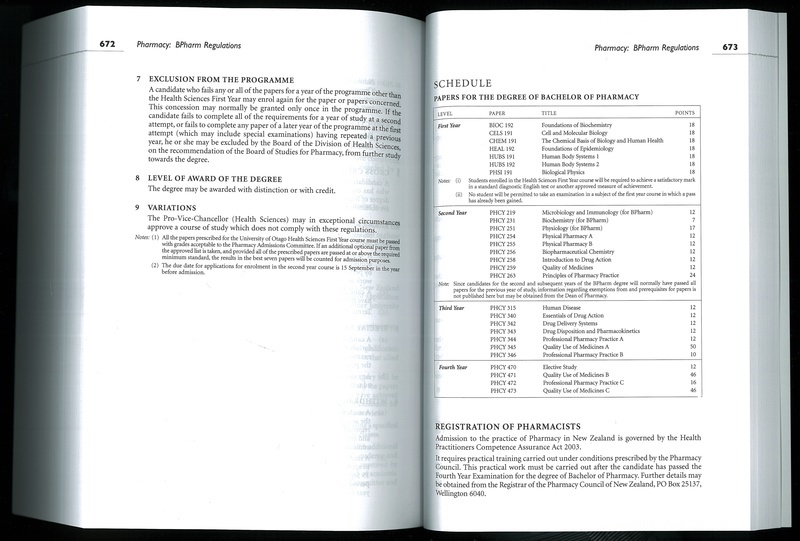 They also sat two examinations, Pharmacy B and C, which were run by the Pharmacy Board. 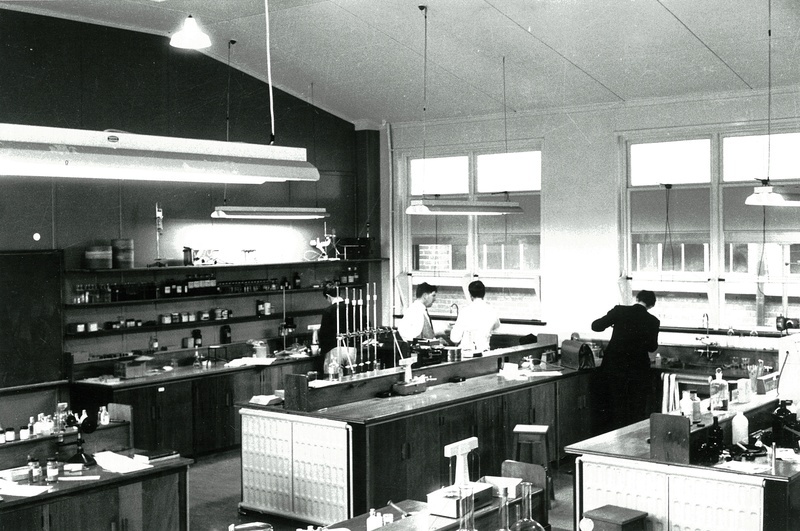 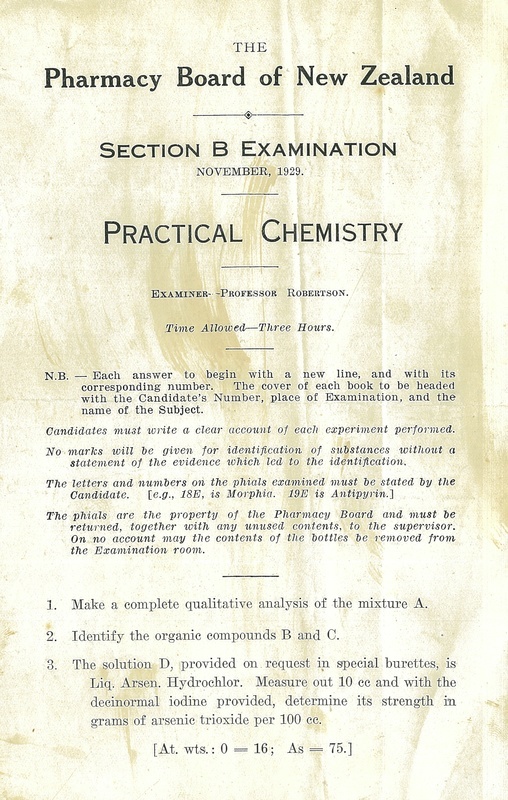 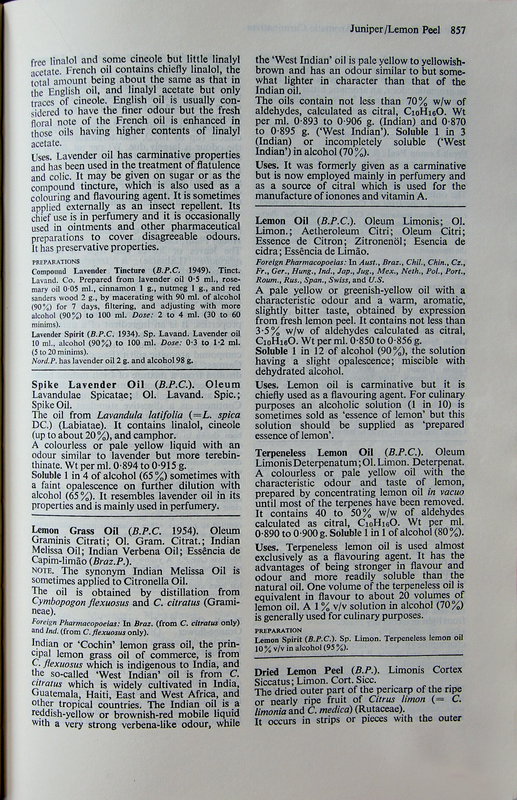 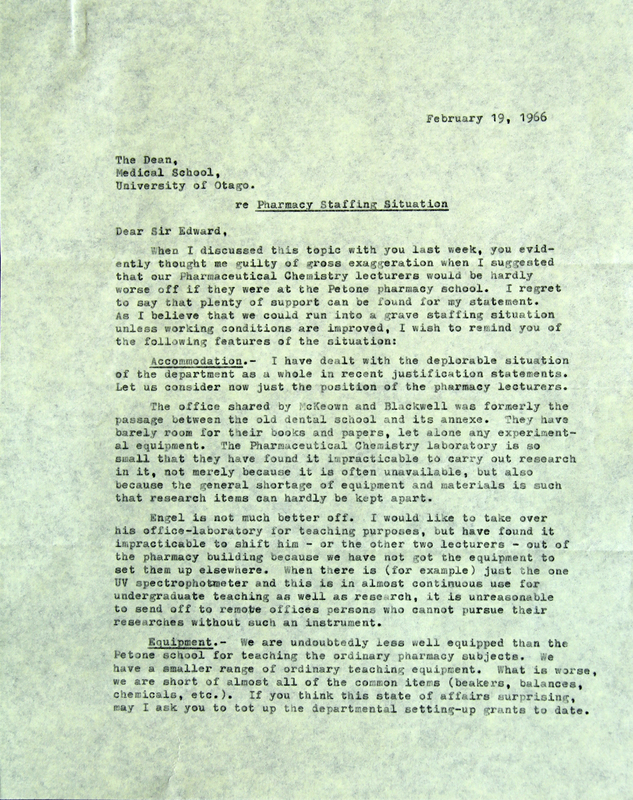 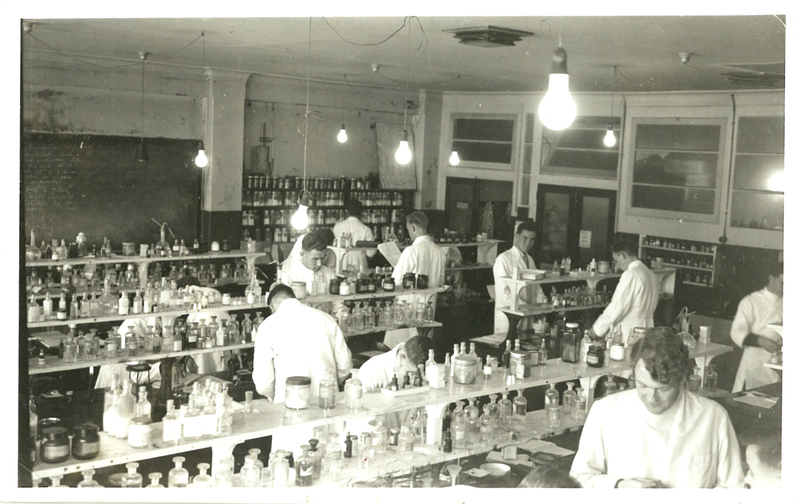 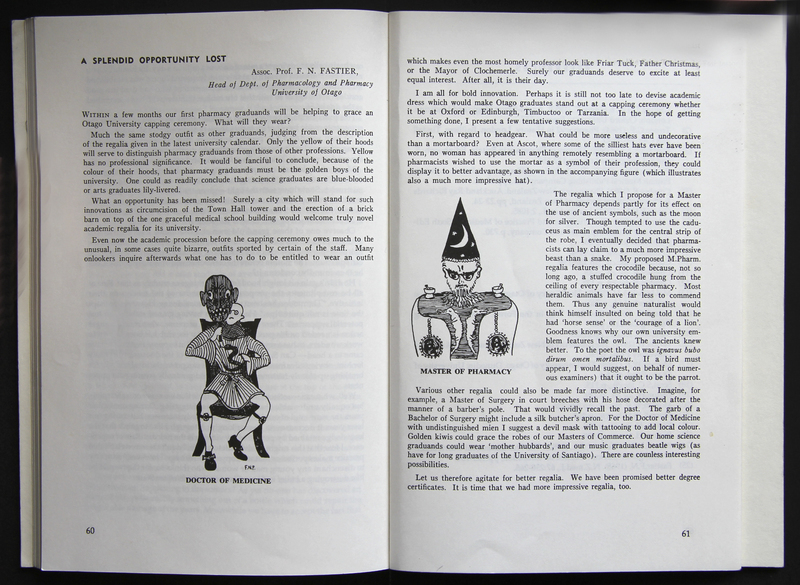 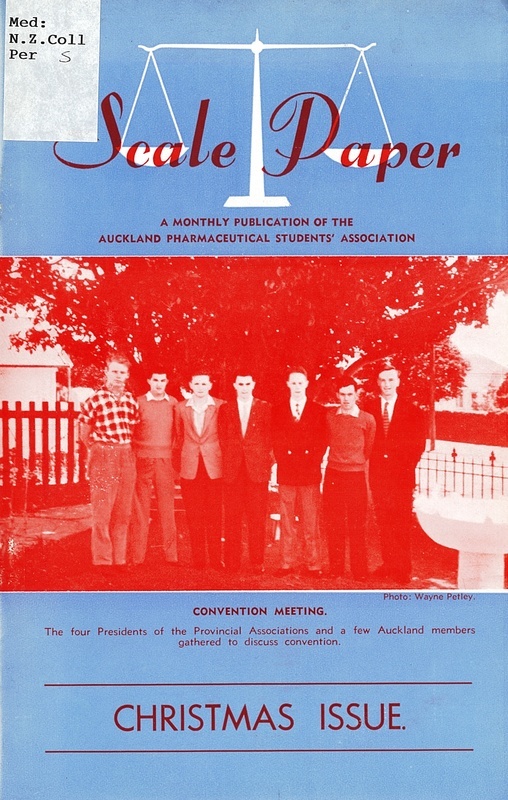 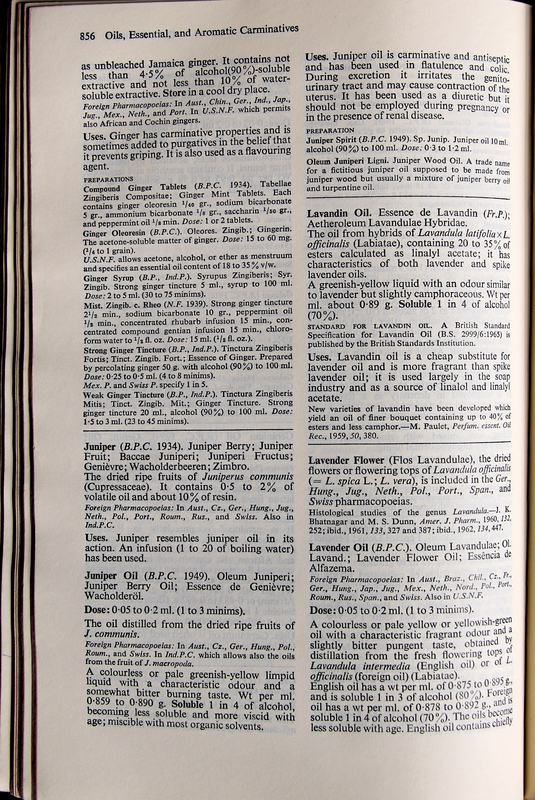 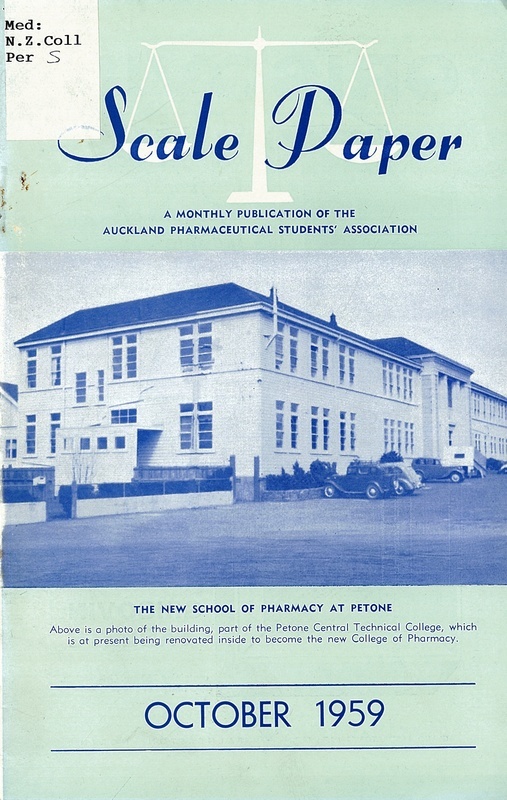 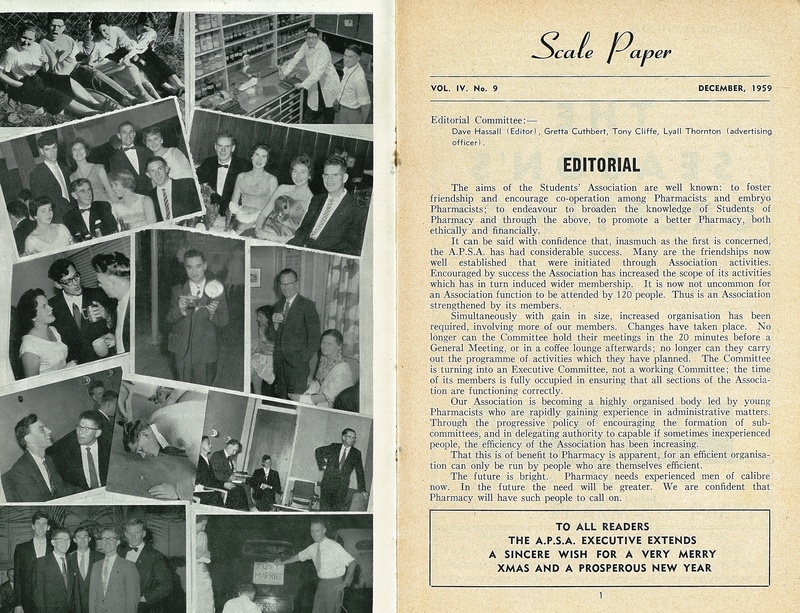 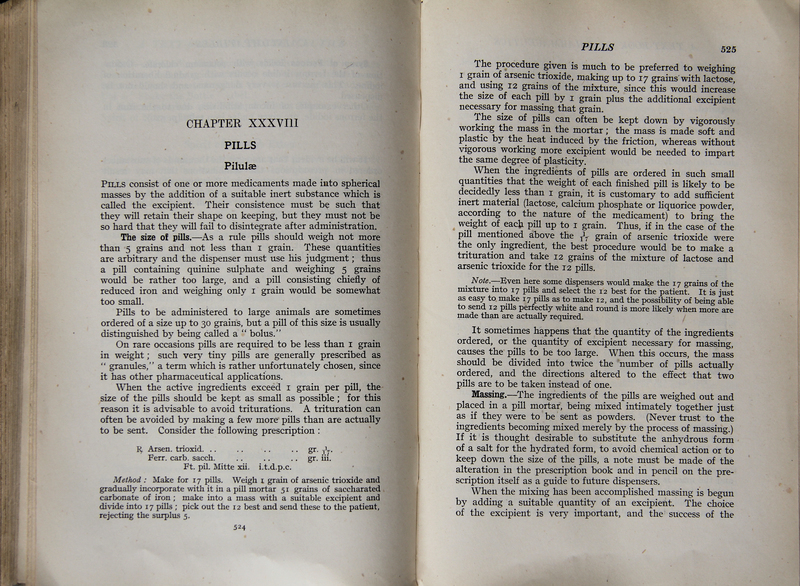 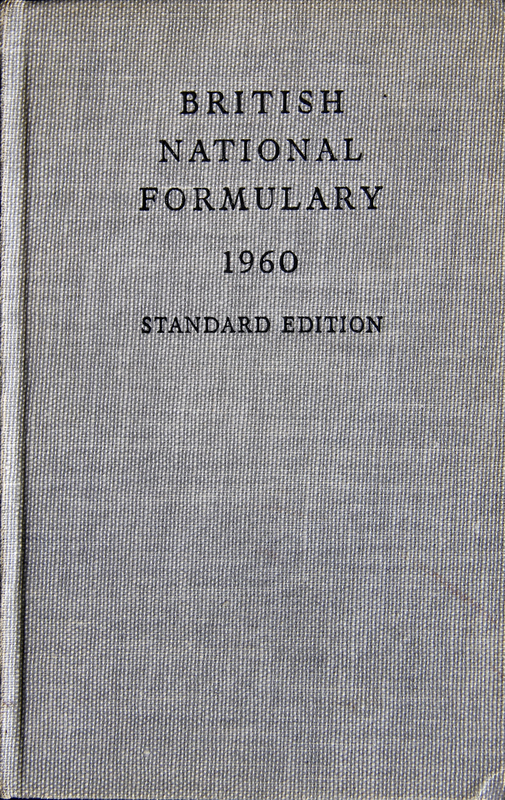 In 1958 the New Zealand government decided that most pharmacists from 1960 would train through a two-year full-time course at the Central Technical College at Petone (near Wellington) with a university degree course at the University of Otago reserved for a small number of pharmacists requiring more advanced training. 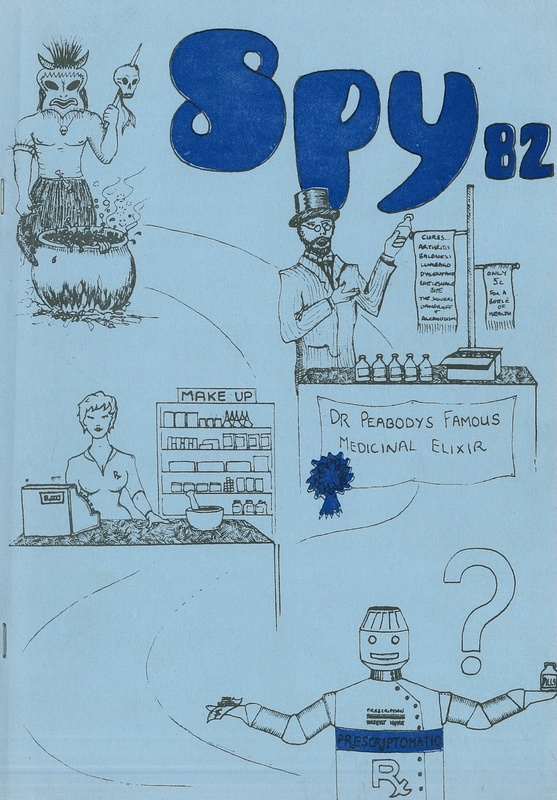 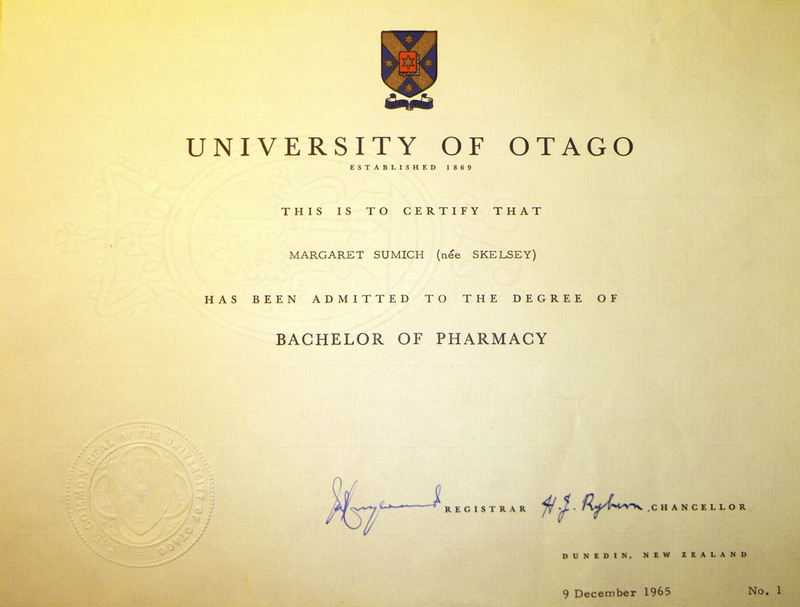 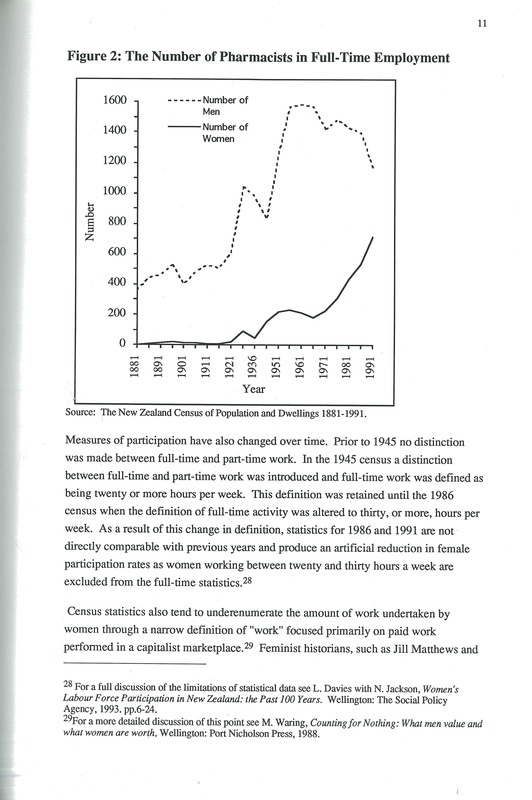 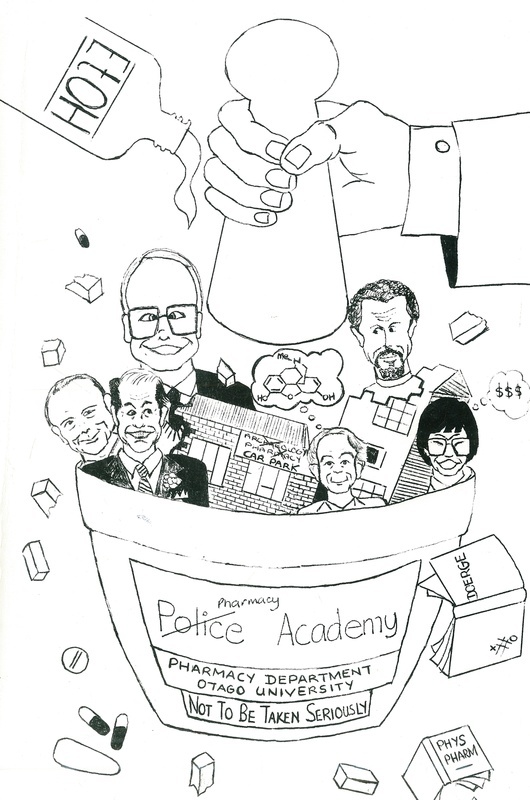 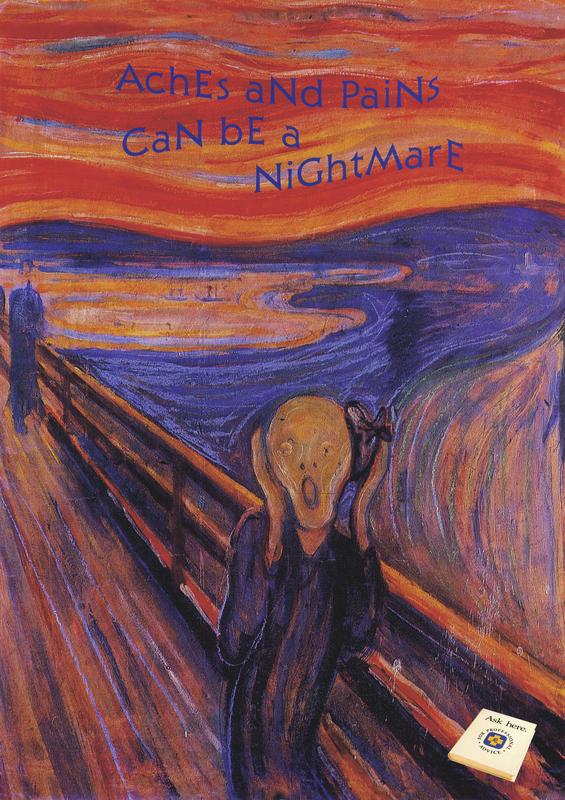 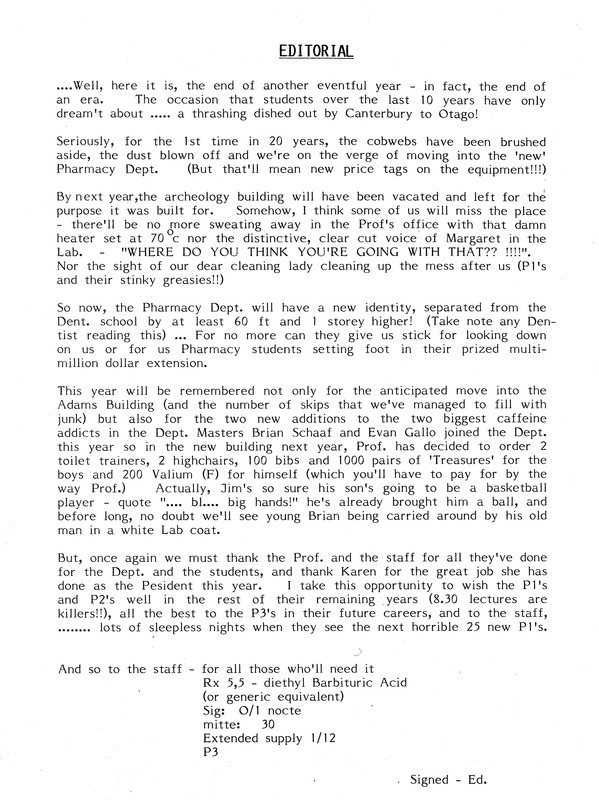 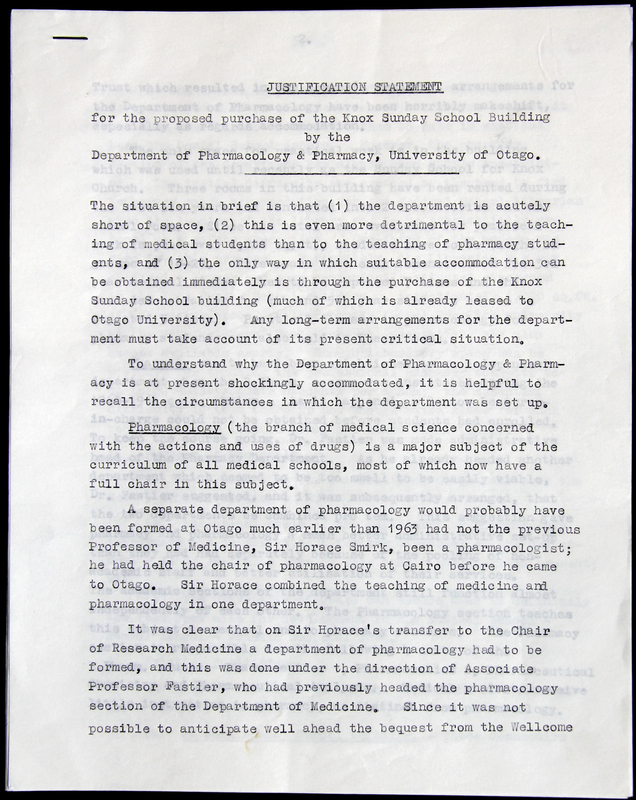 In 1989 the government announced that a degree would become the minimum qualification for all New Zealand pharmacists and that pharmacy would be taught on one site only at the University of Otago. 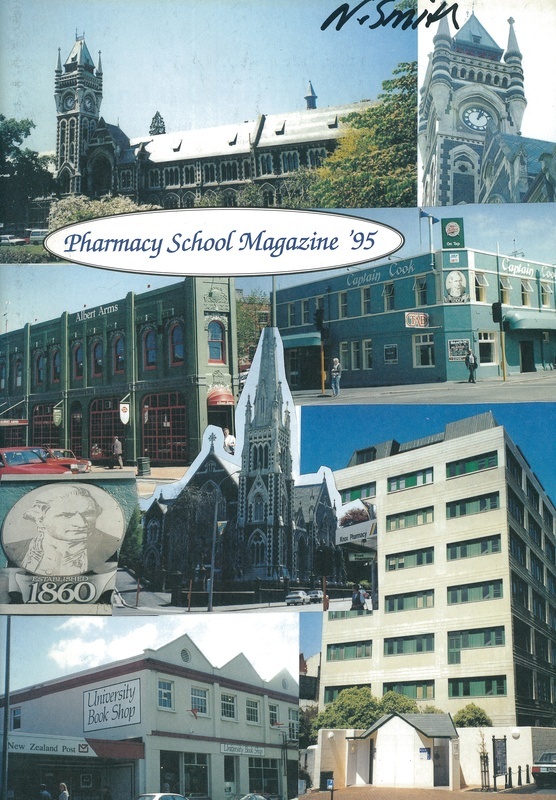 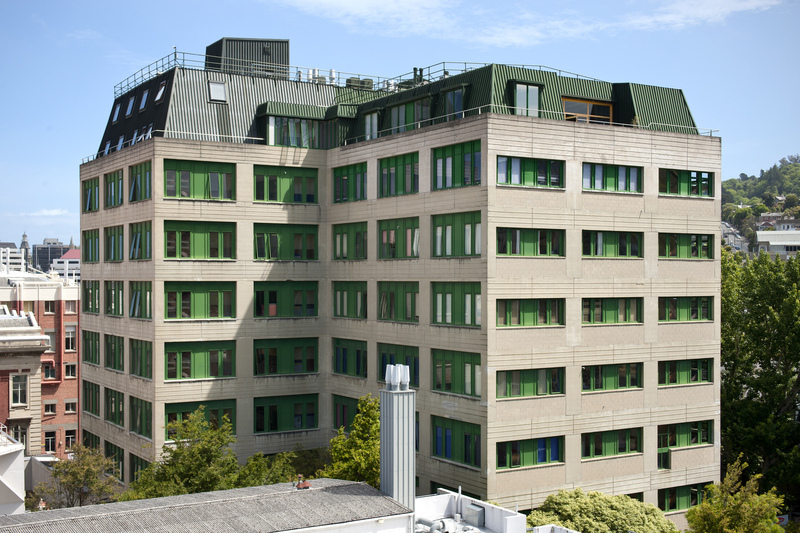 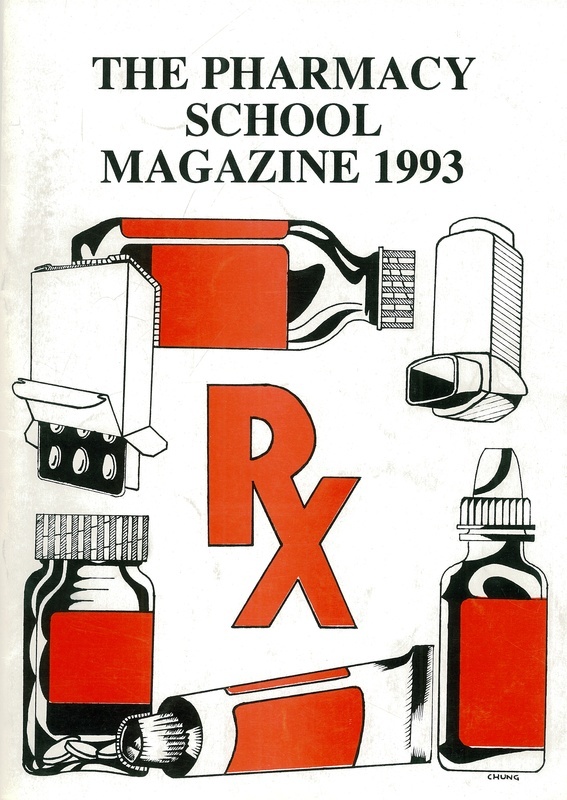 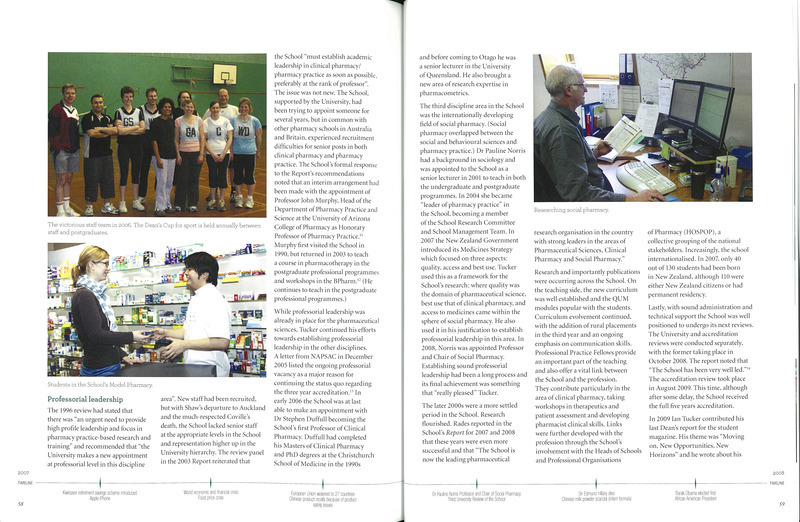 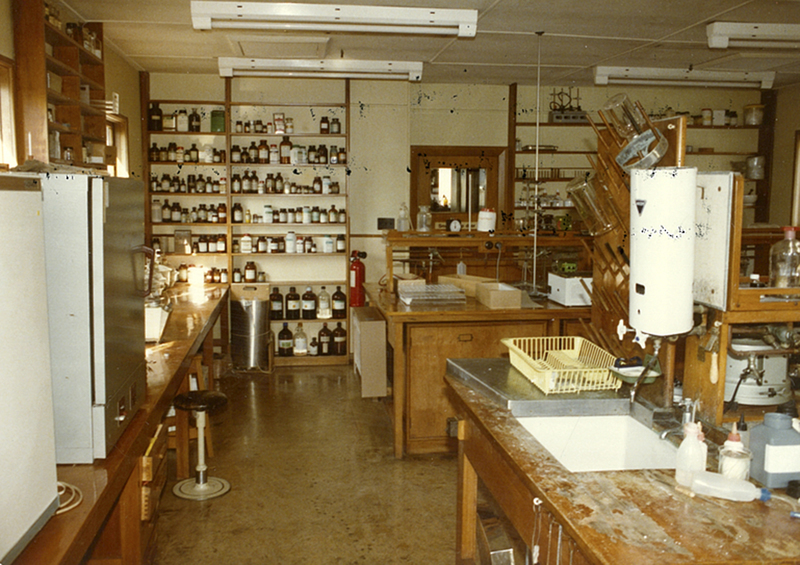 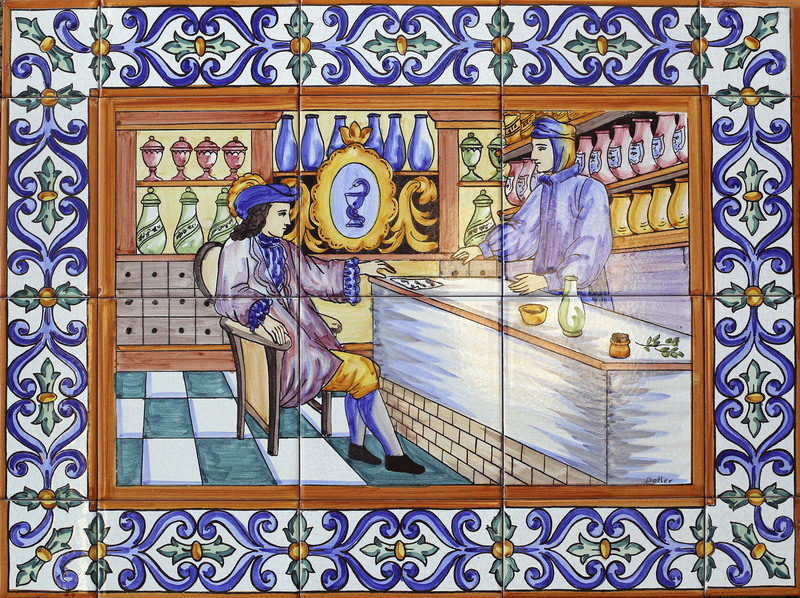 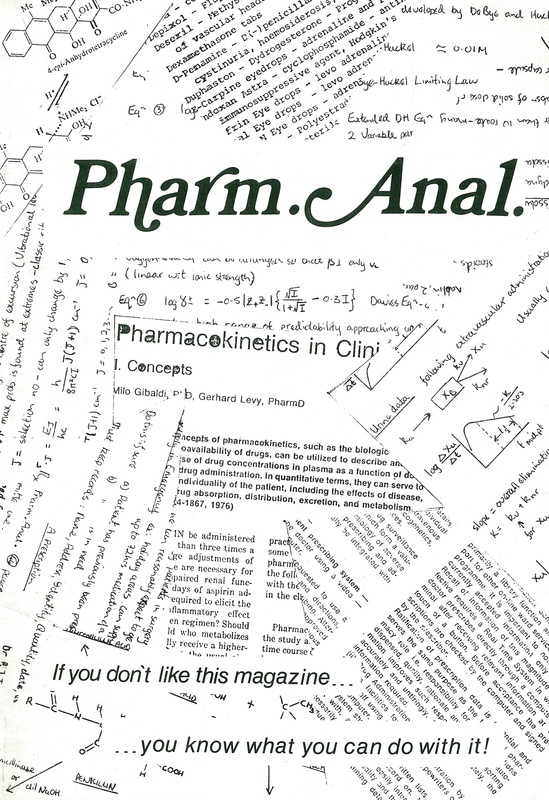 In 1991 the School of Pharmacy was established with an intake of 100 students. 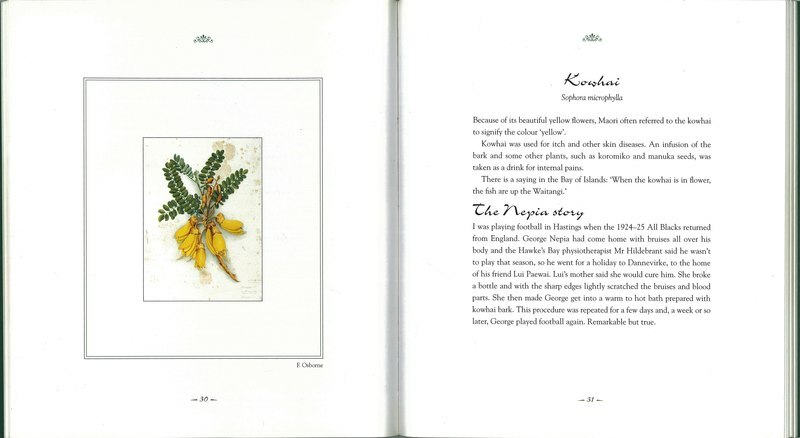 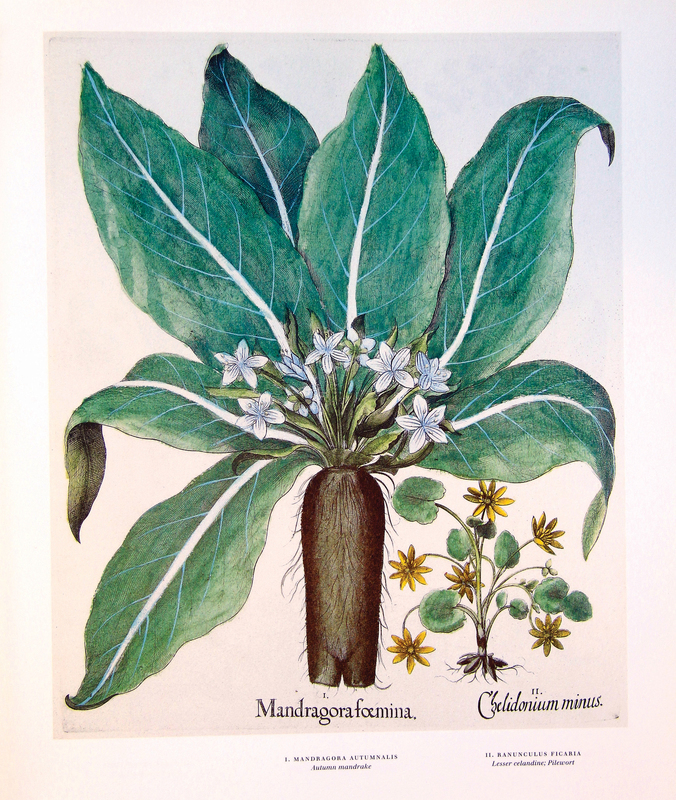 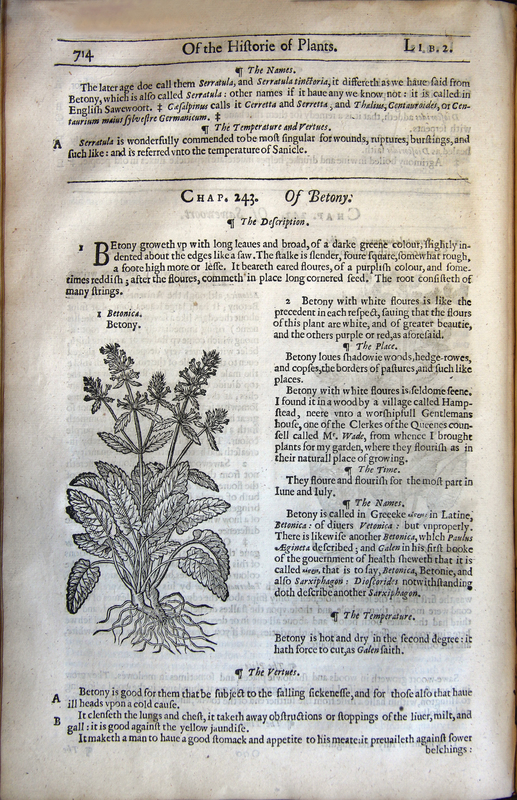 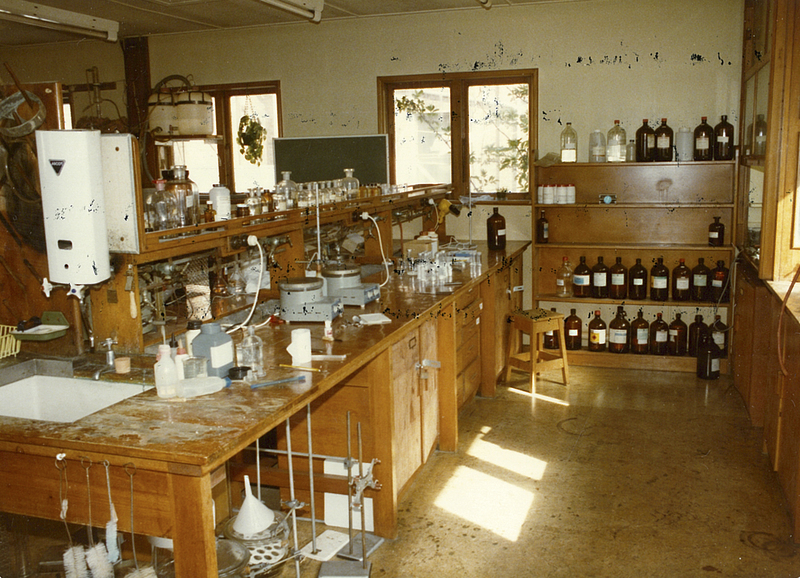 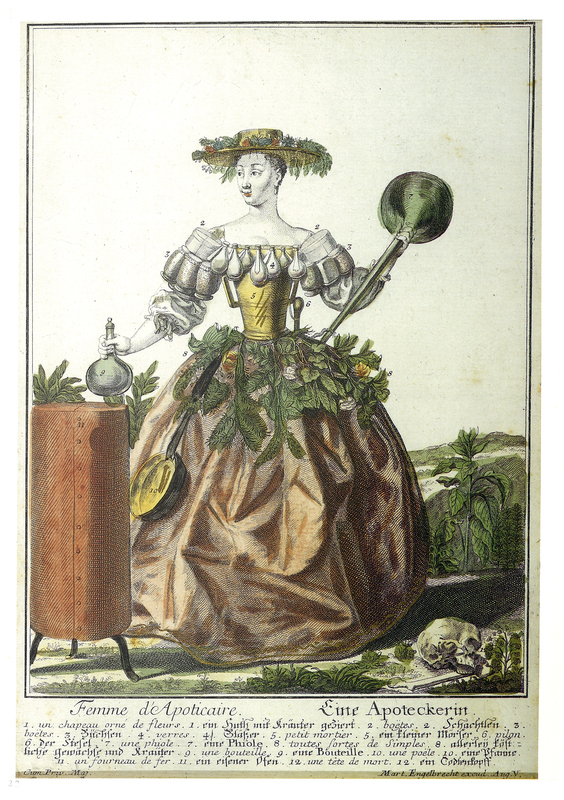 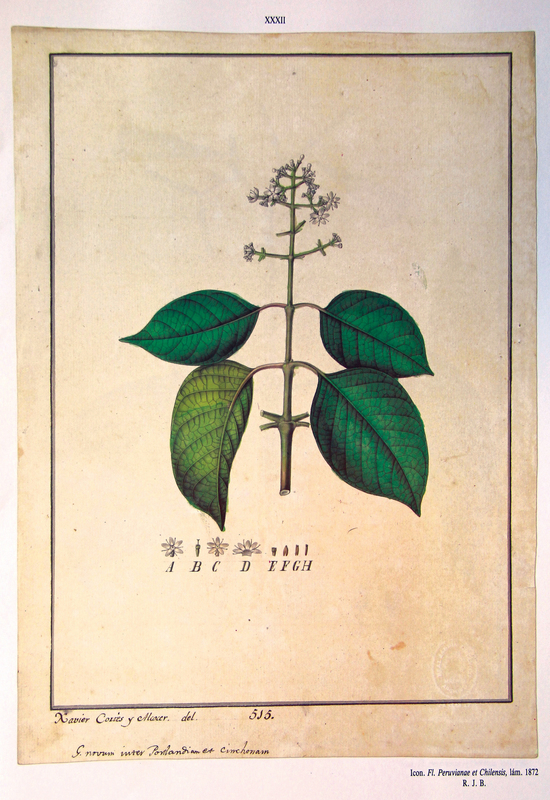 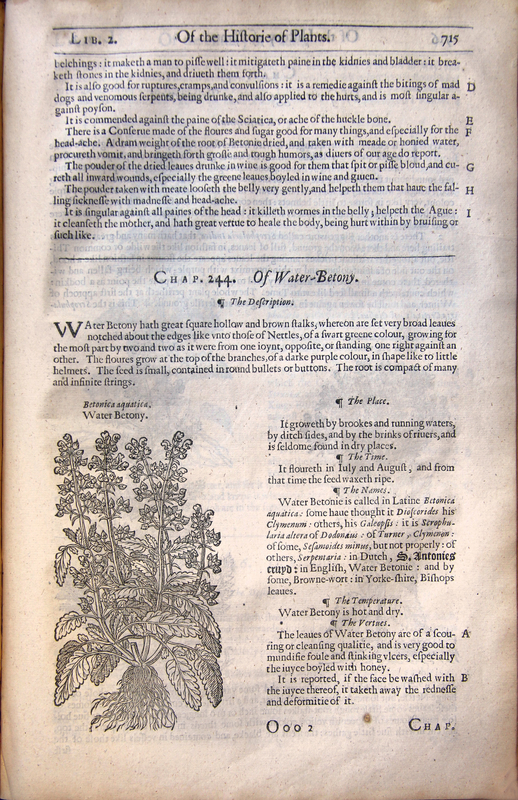 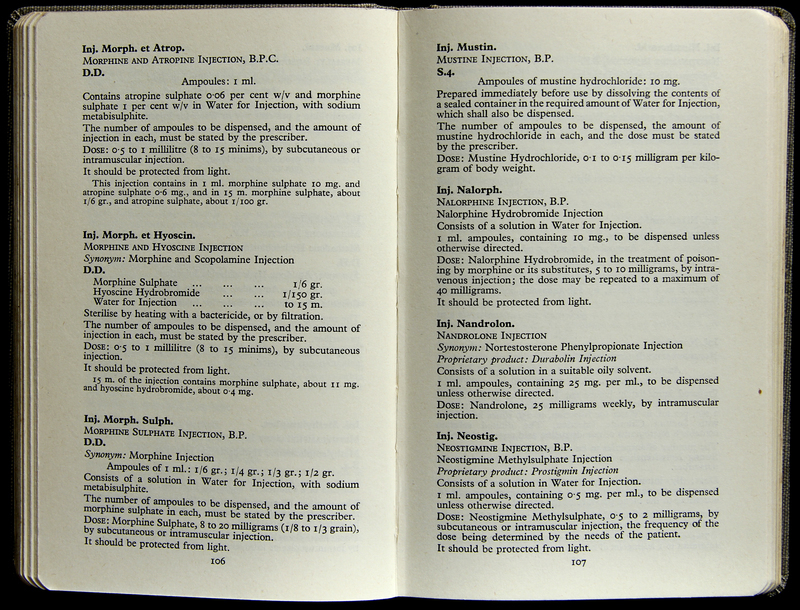 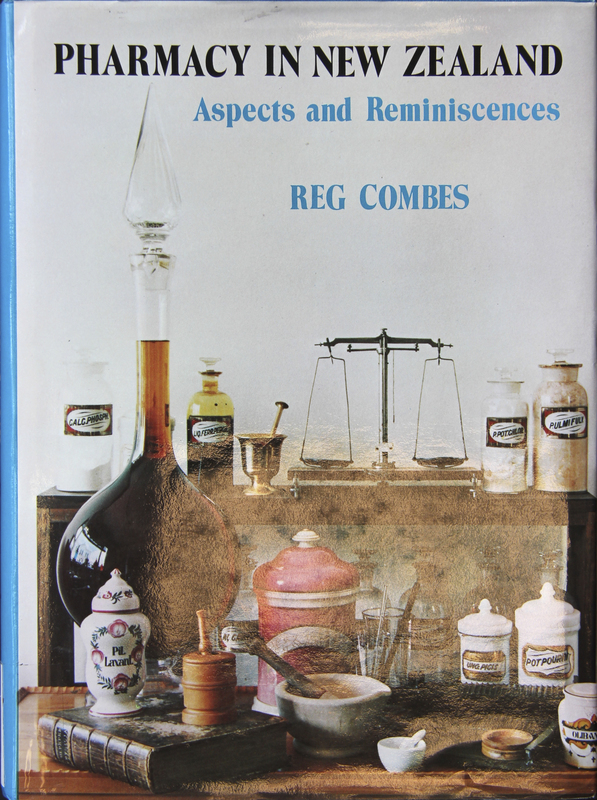 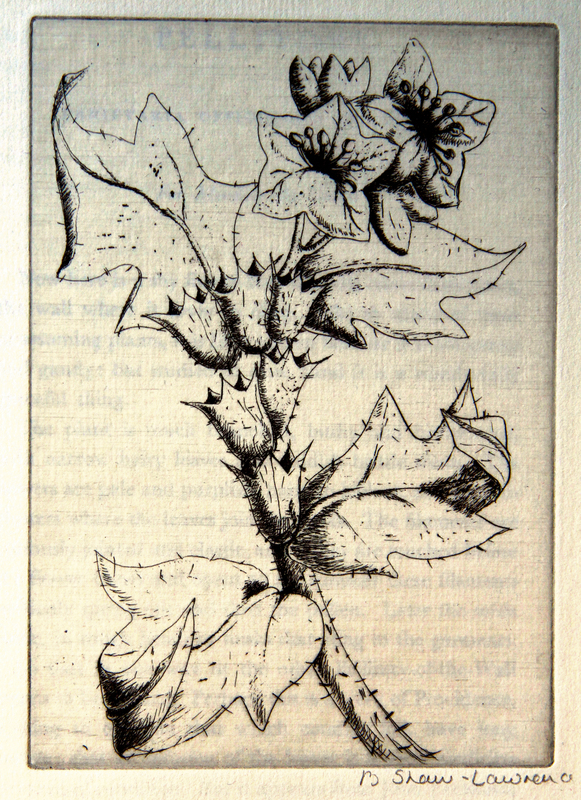 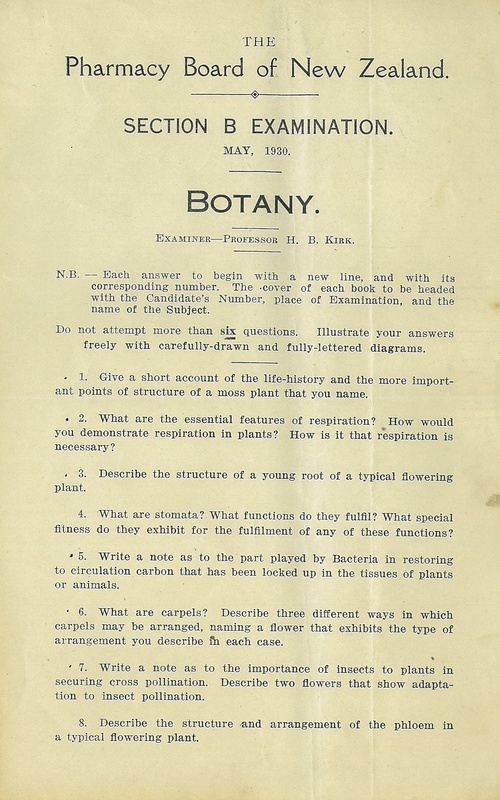 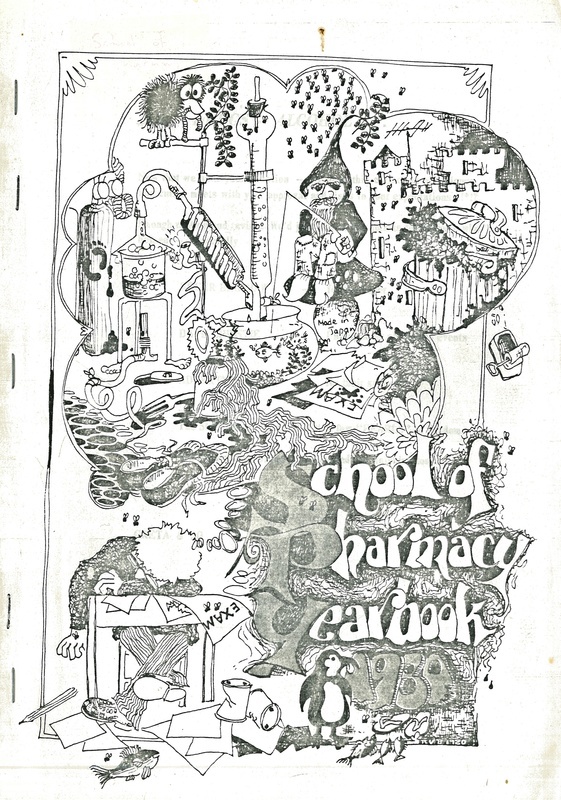 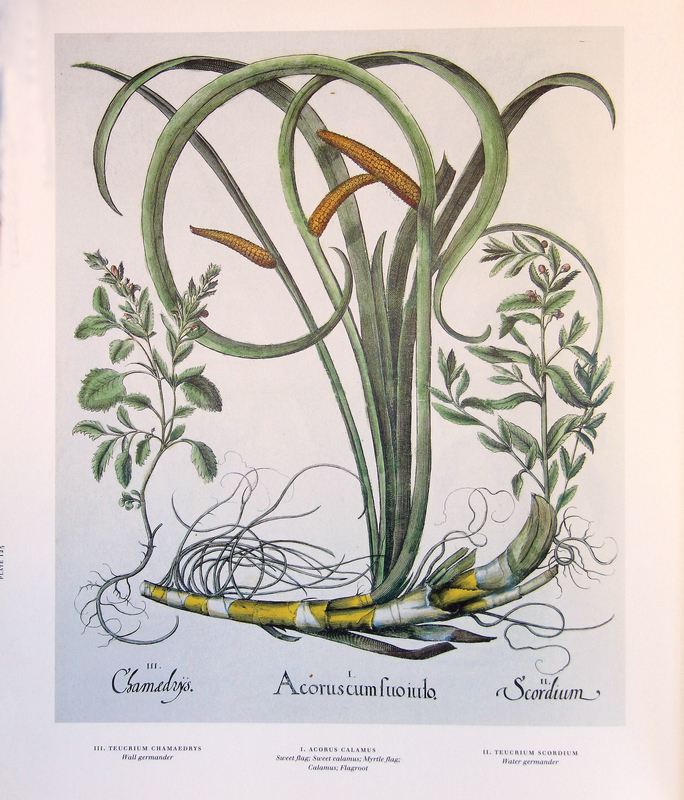 The exhibition From Apprentice to Graduate, 50 Years of Pharmacy Education at the University of Otago, 1963-2013 first features a selection of botanicals as originally most medicines were directly derived from plants. 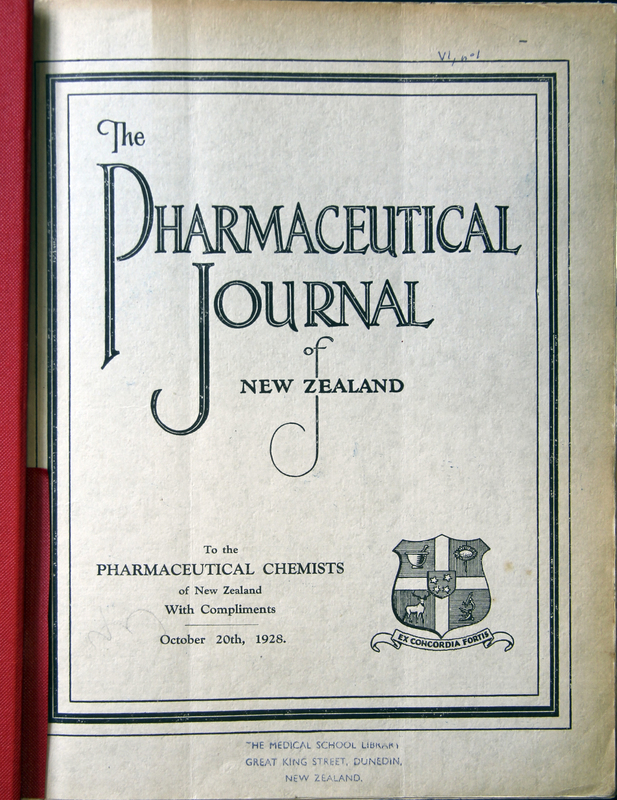 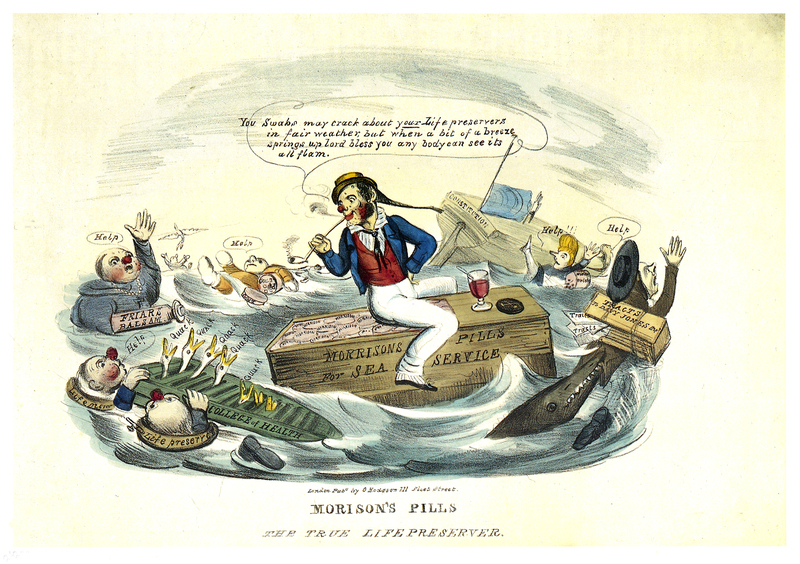 It then looks briefly at pharmacists in Britain as this country had considerable influence on developments in New Zealand. 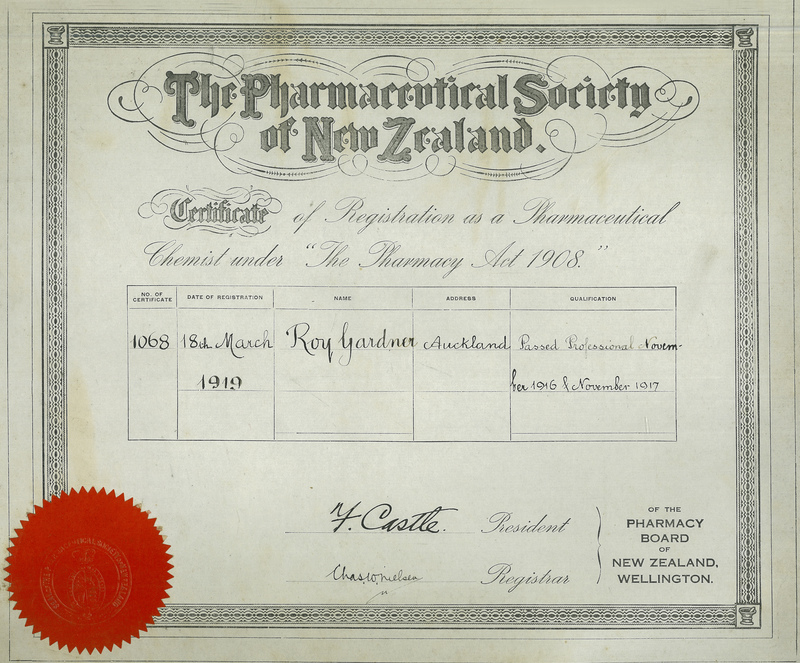 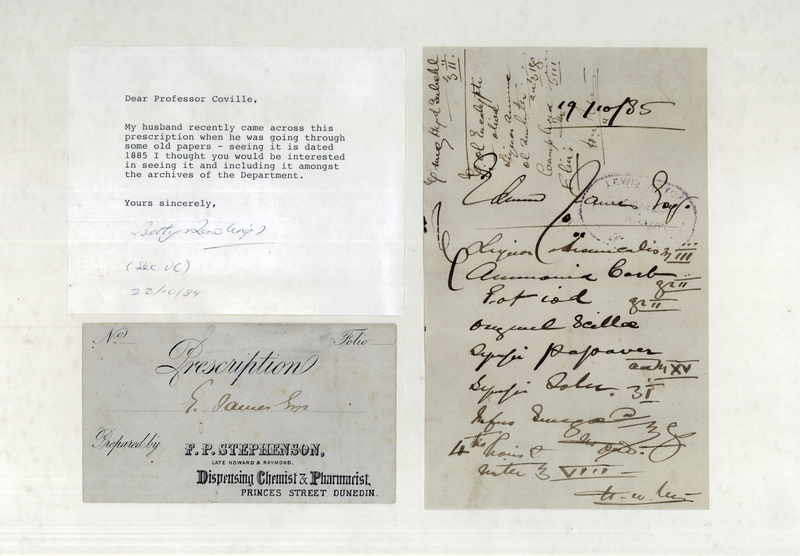 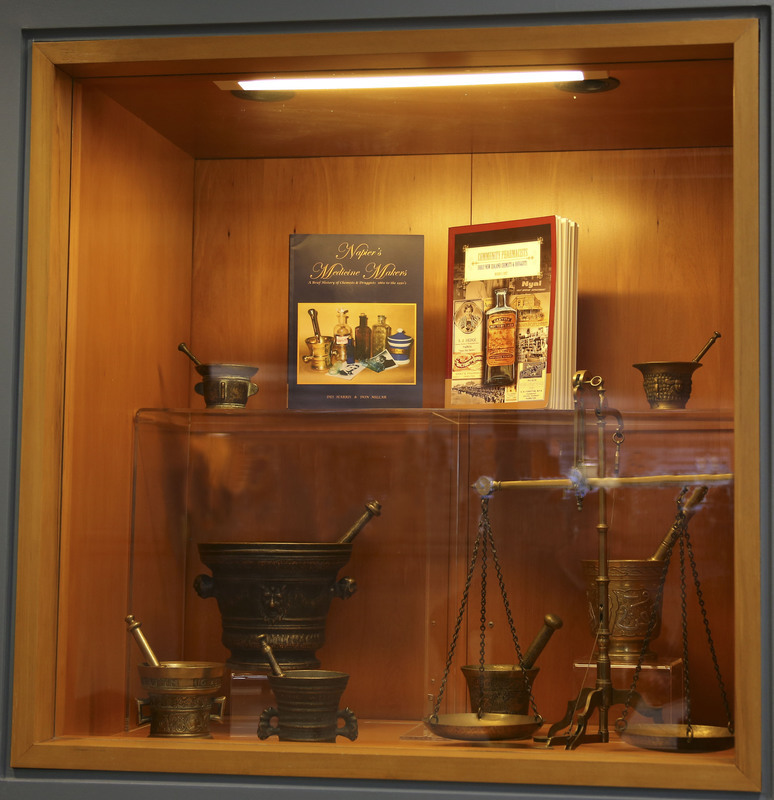 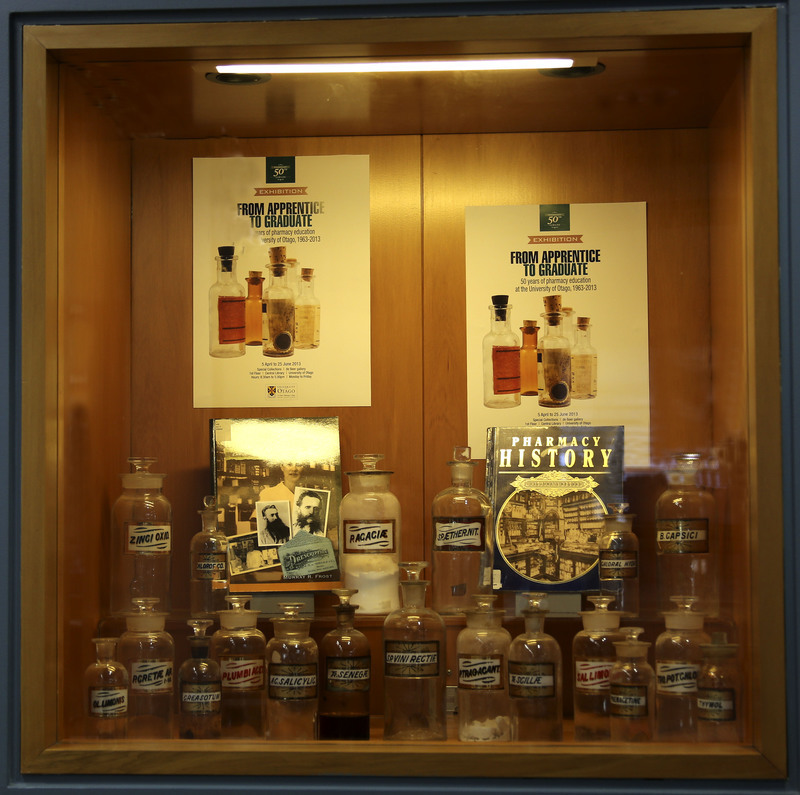 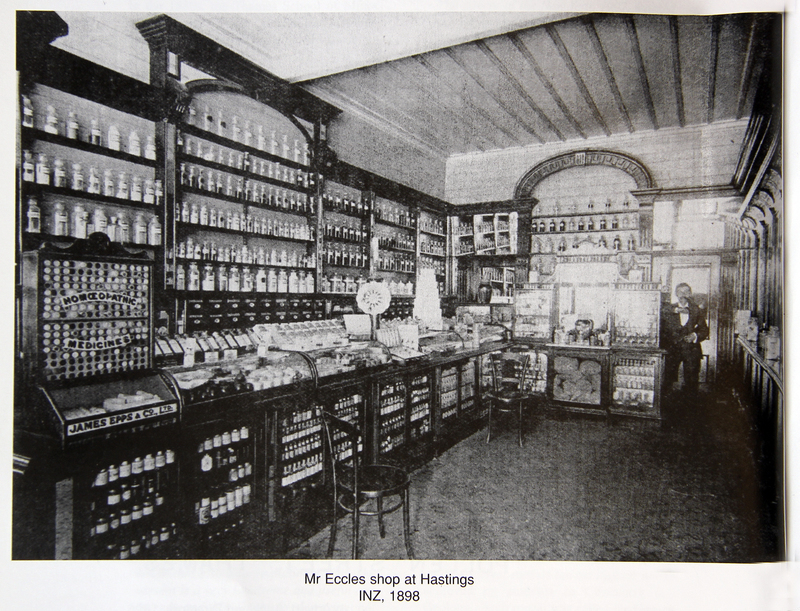 The exhibition spans the history of pharmacy education in New Zealand from the nineteenth century to the present day and also touches on the broader history of pharmacy in New Zealand. 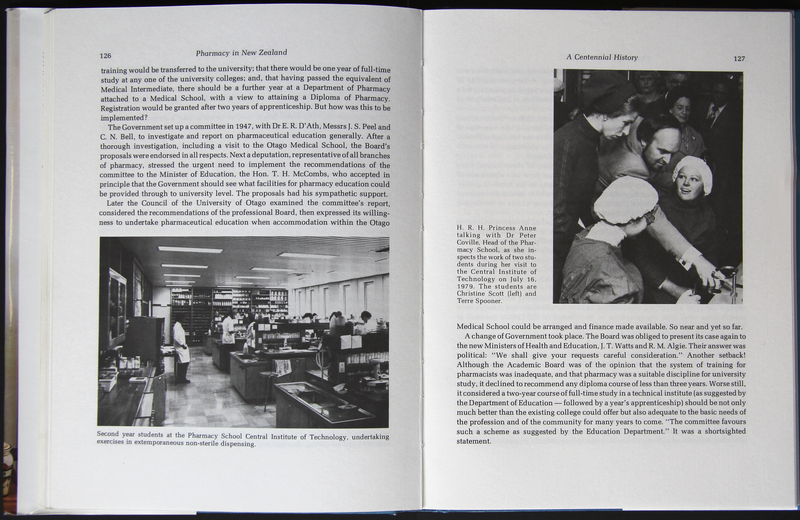 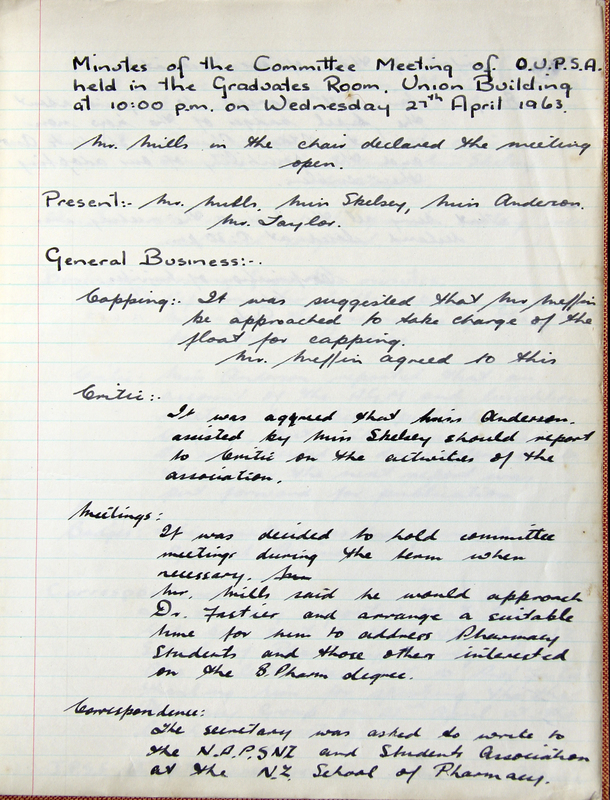 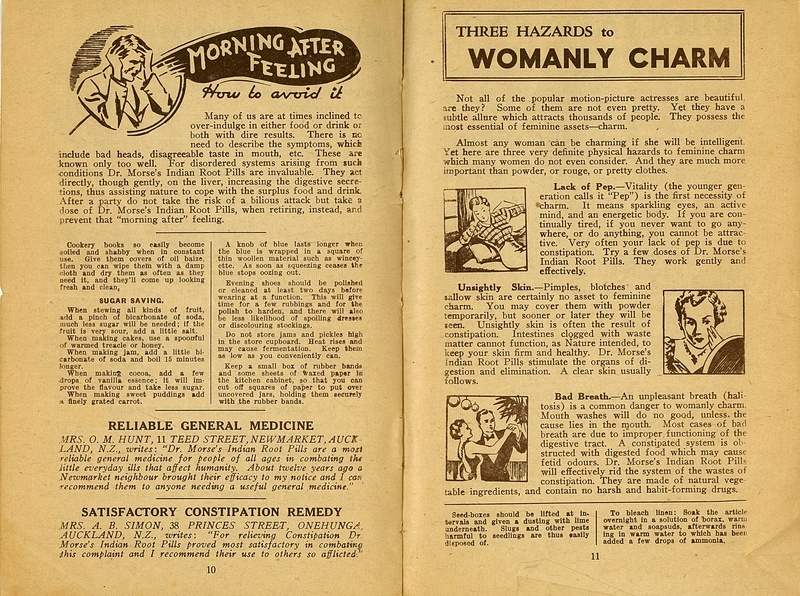 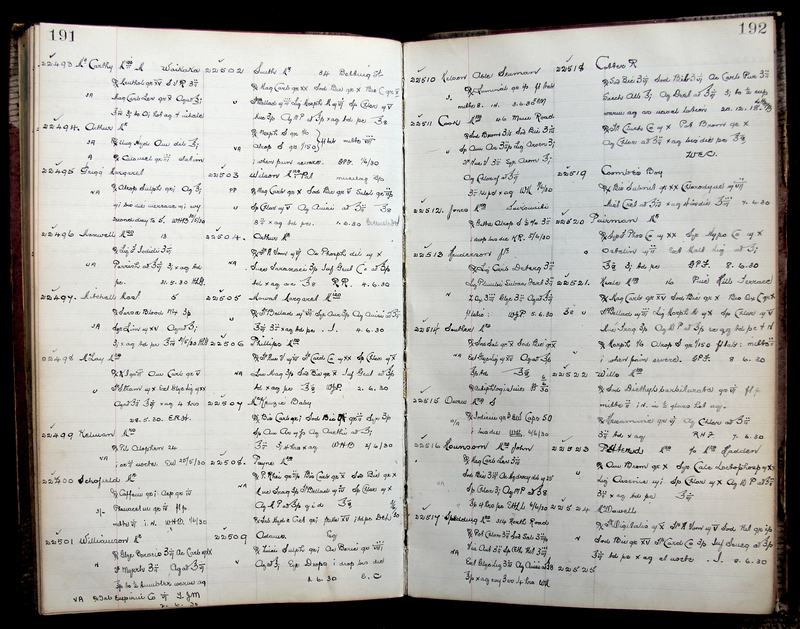 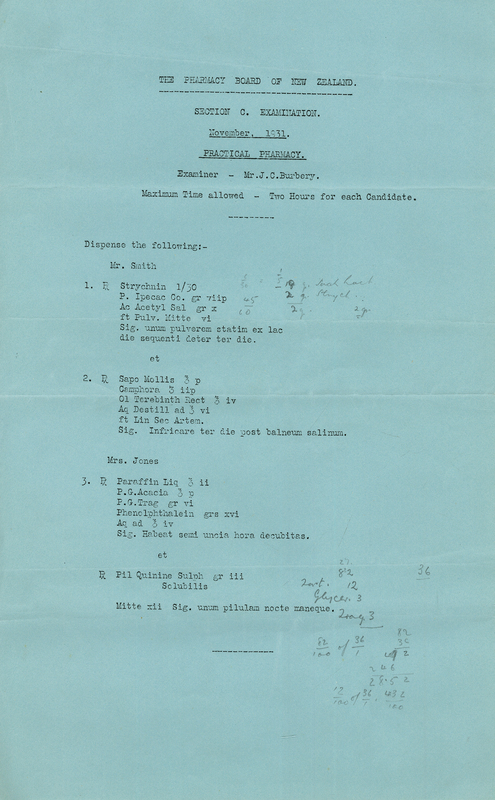 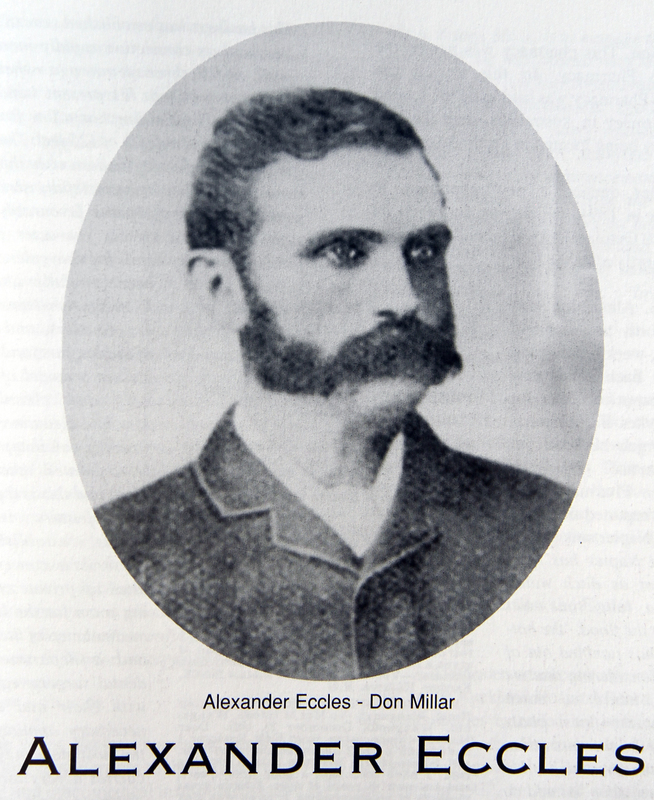 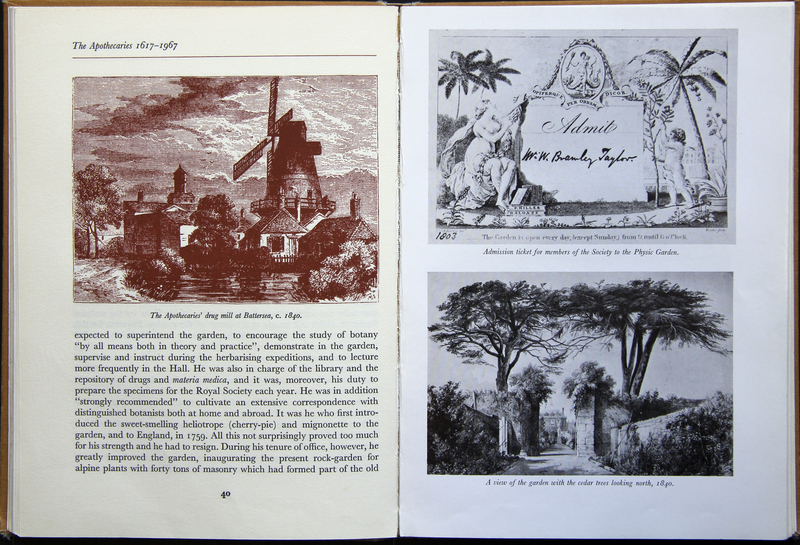 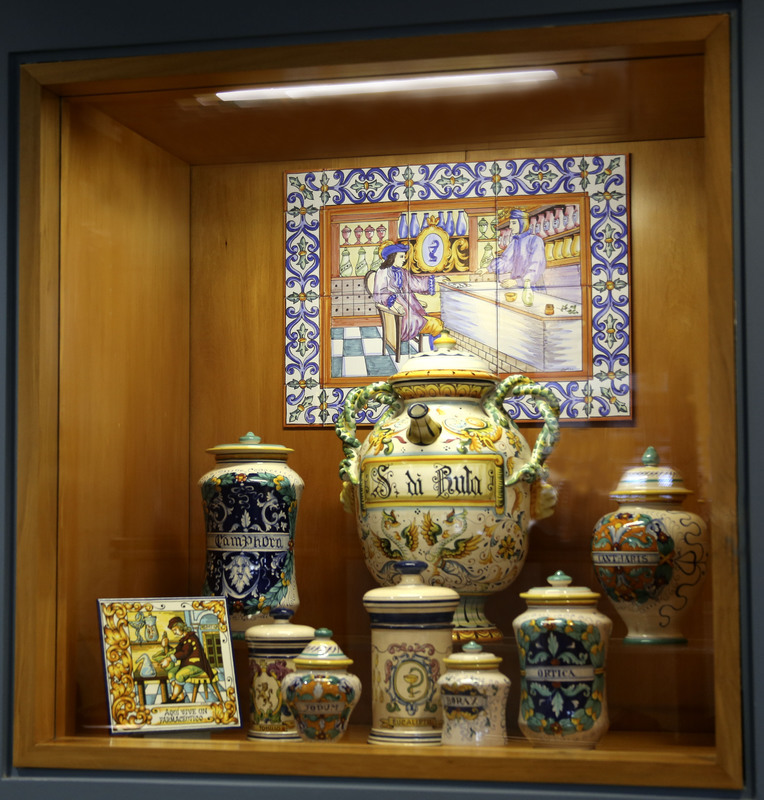 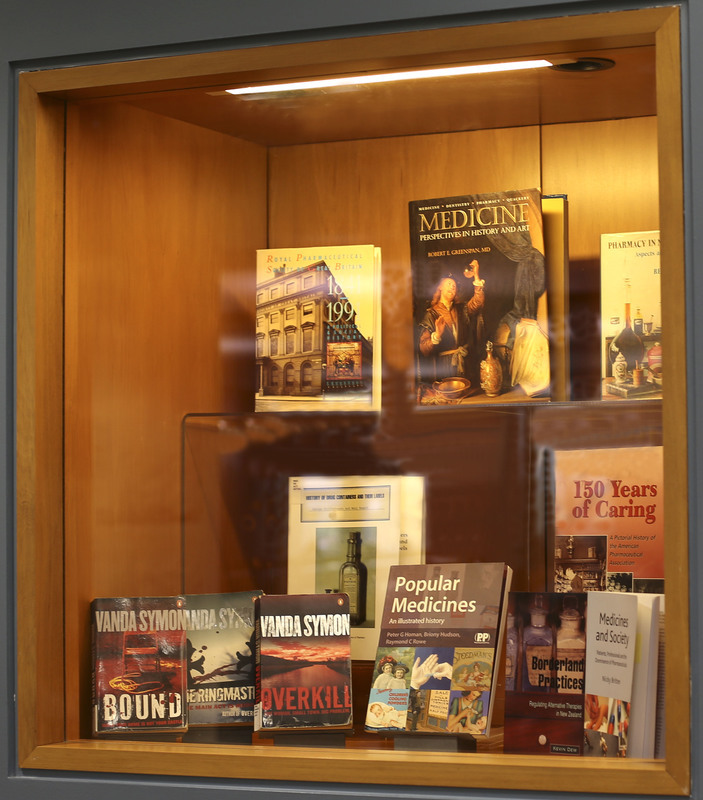 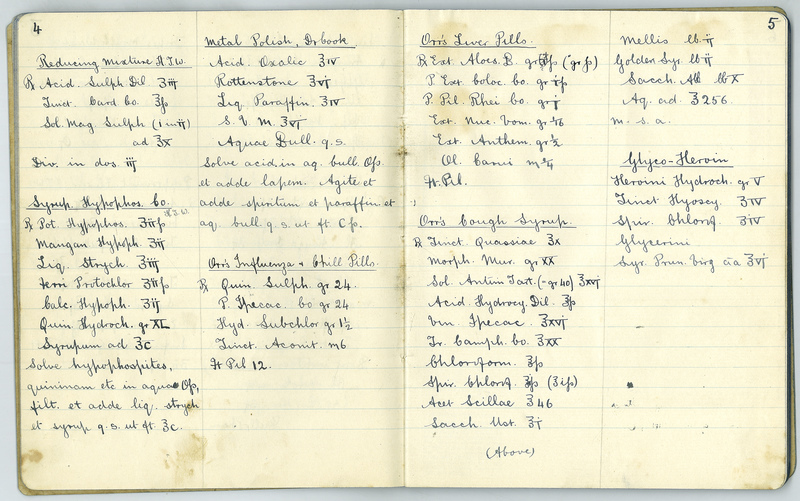 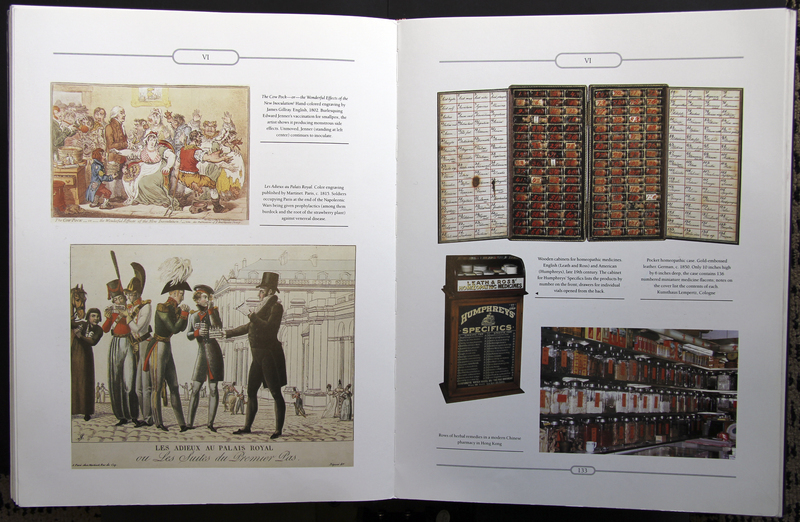 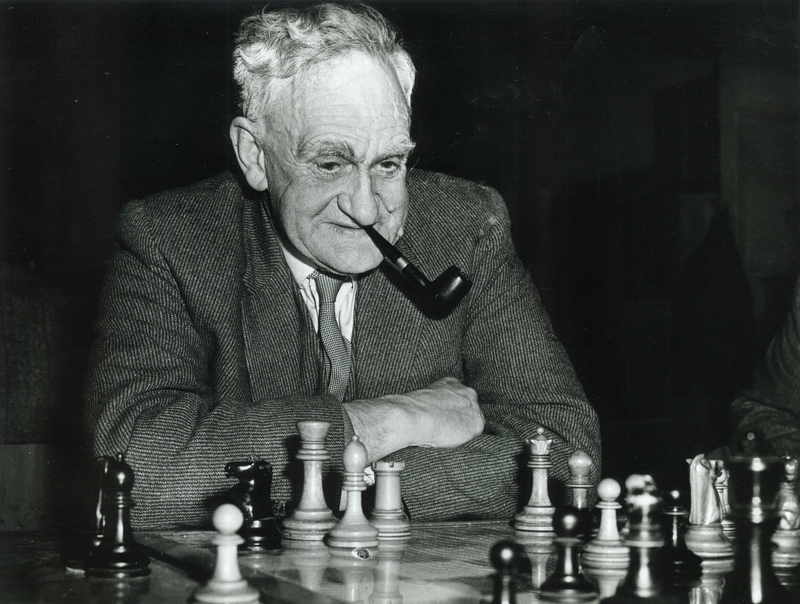 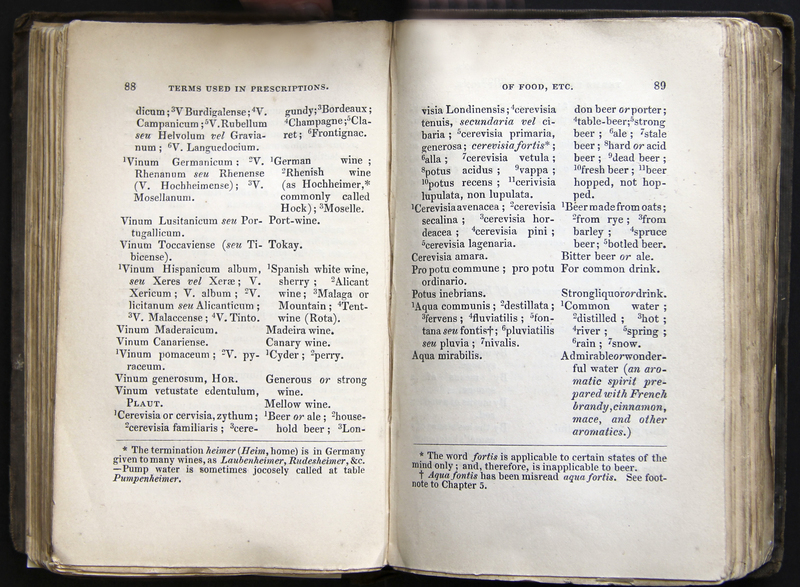 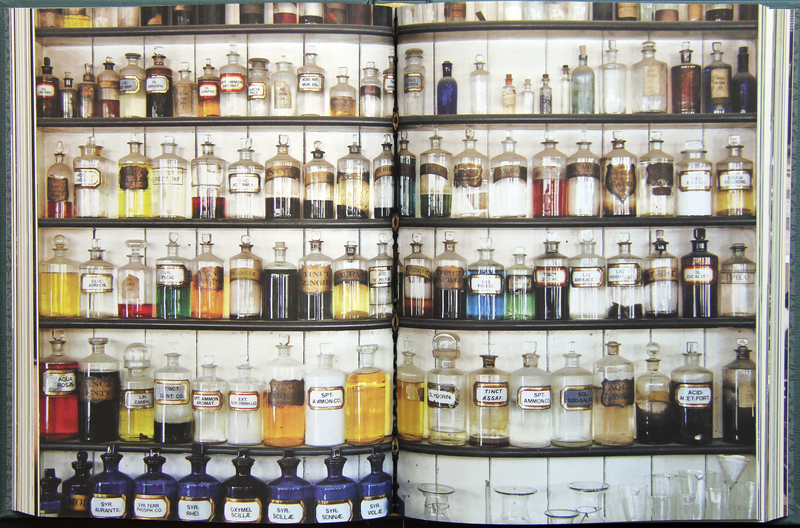 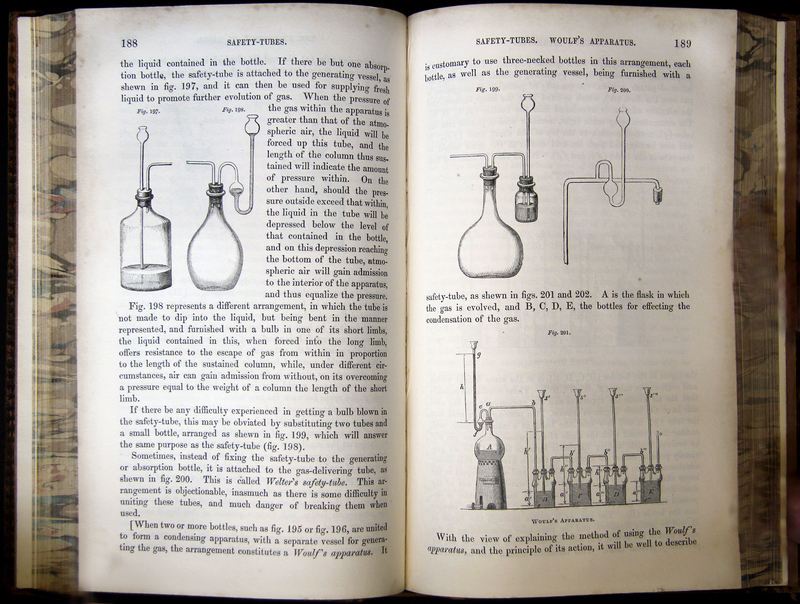 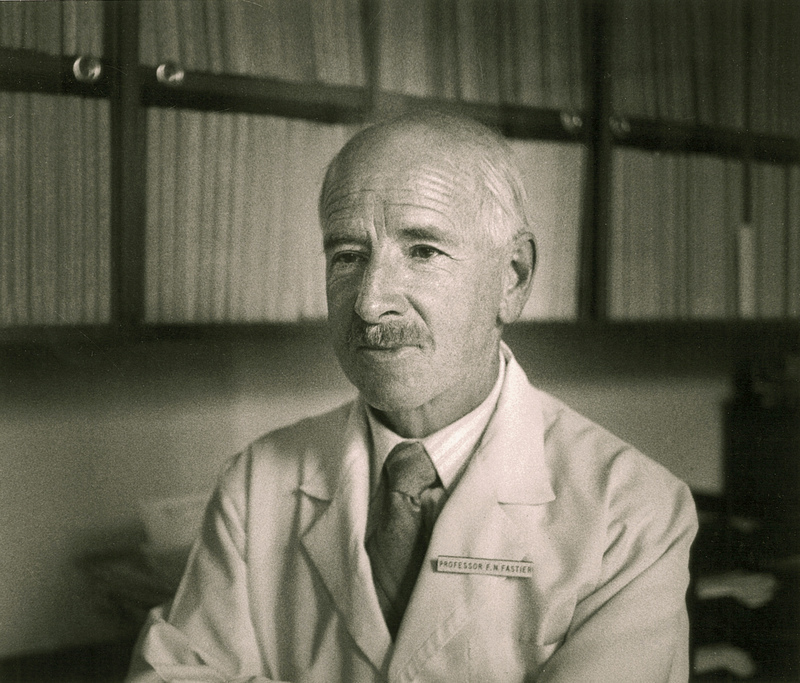 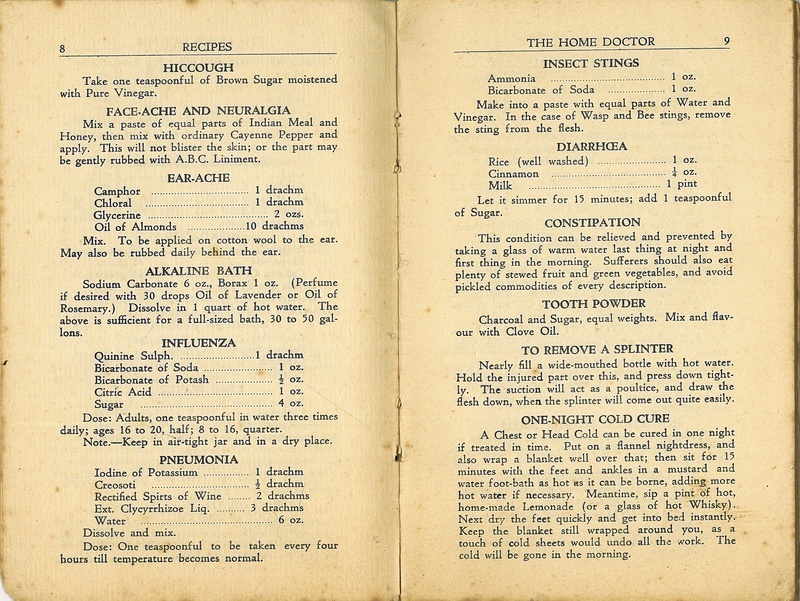 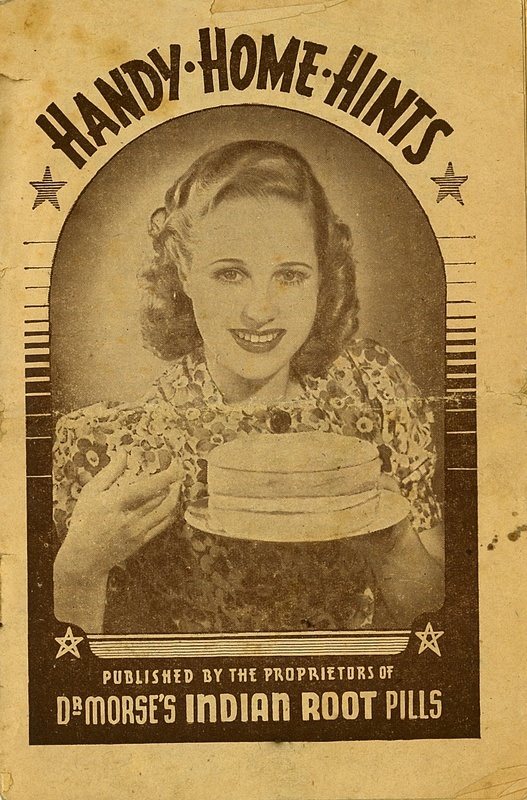 Thanks to the Hocken Collections, the Medical Library, the Central Library, Special Collections, University of Otago, the School of Pharmacy, and various private collections for items on display. 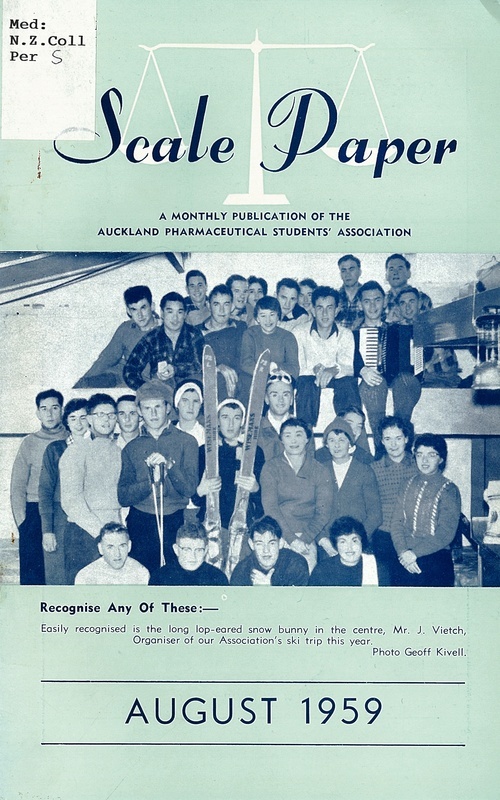 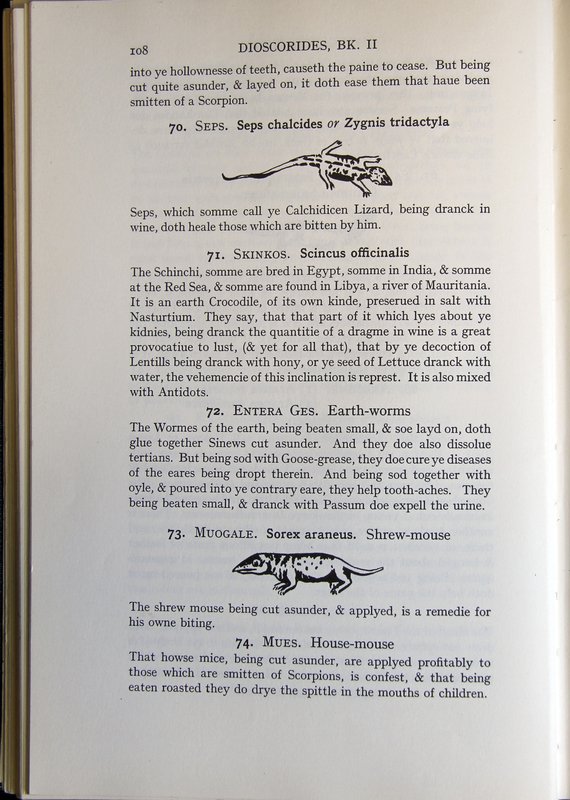 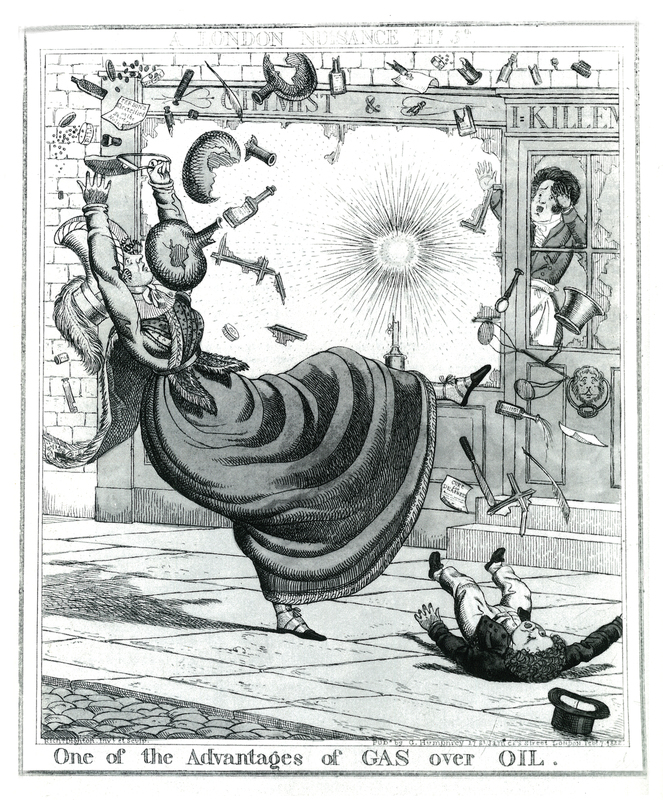 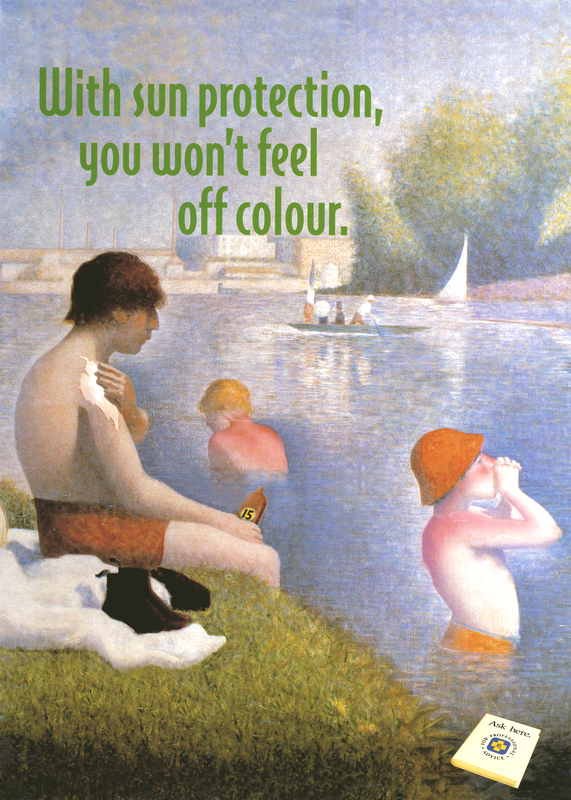 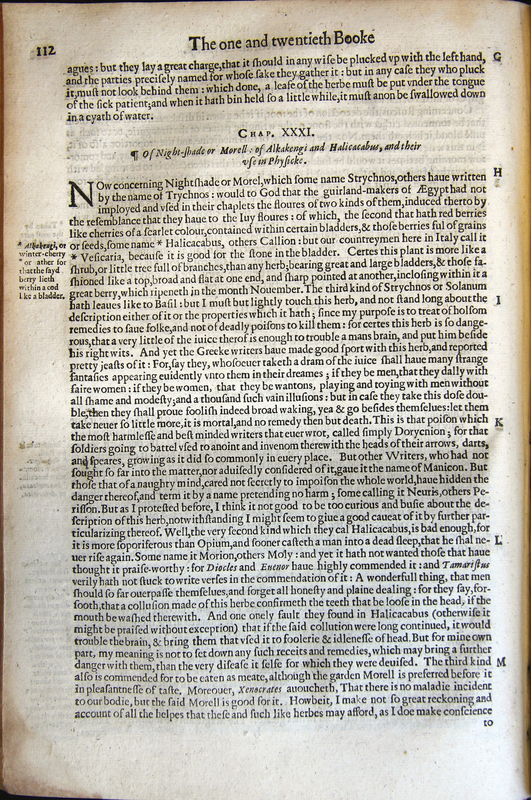 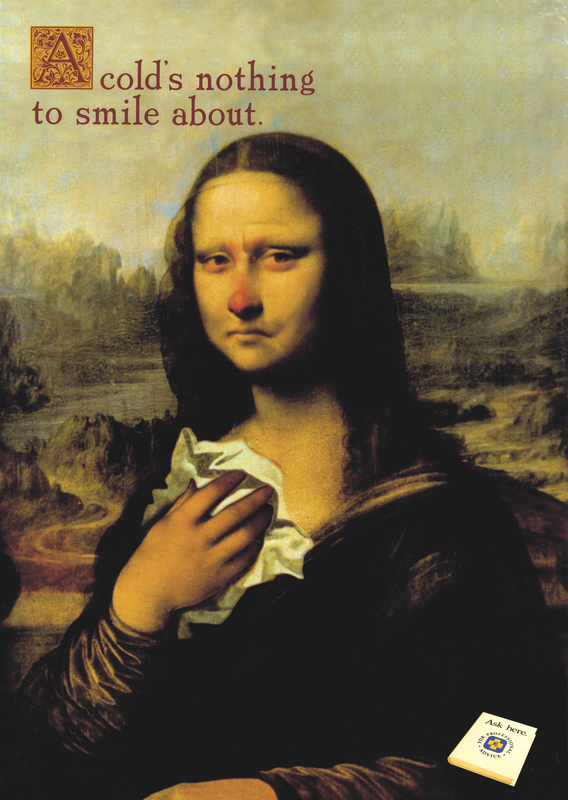 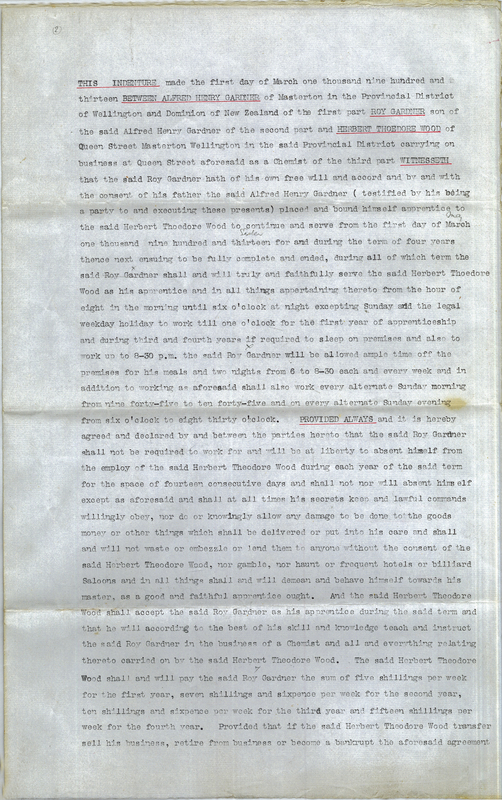 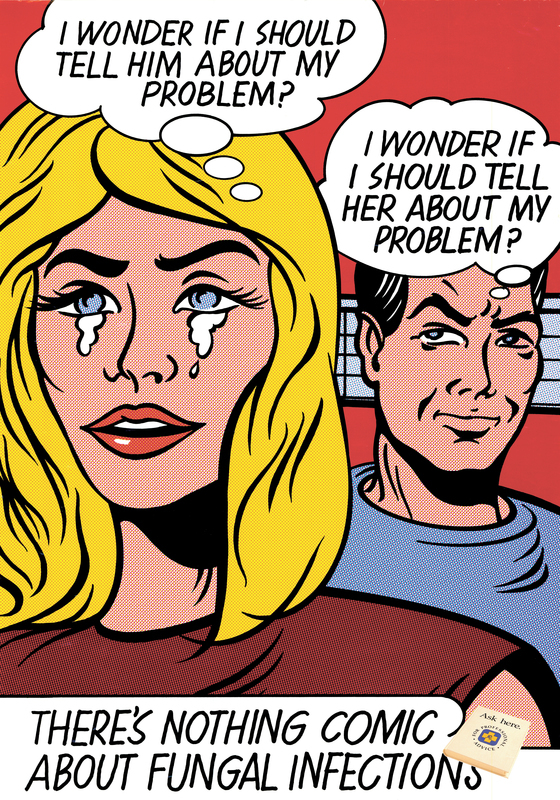 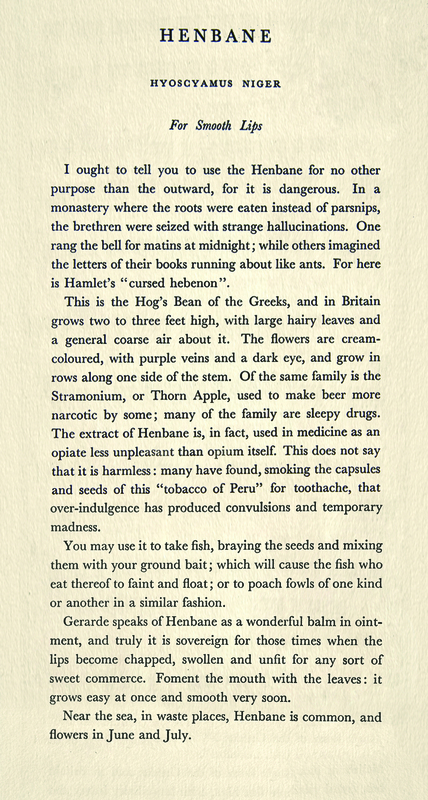 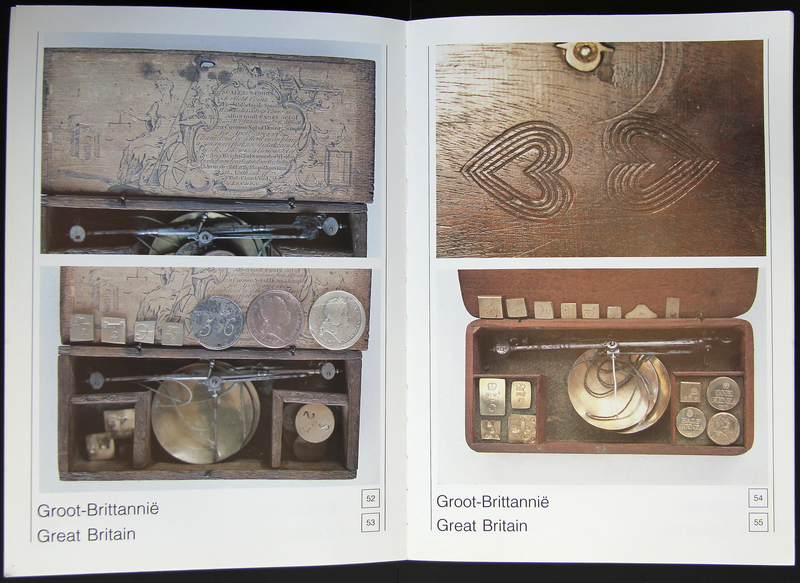 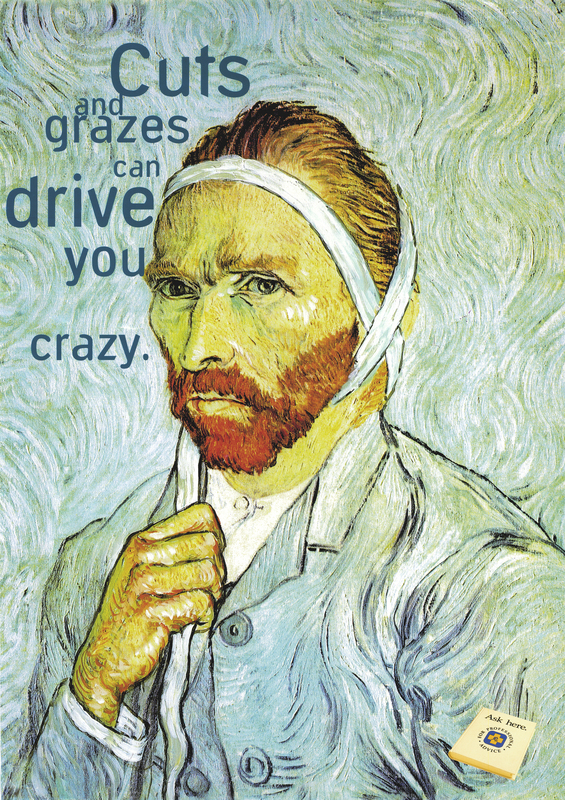 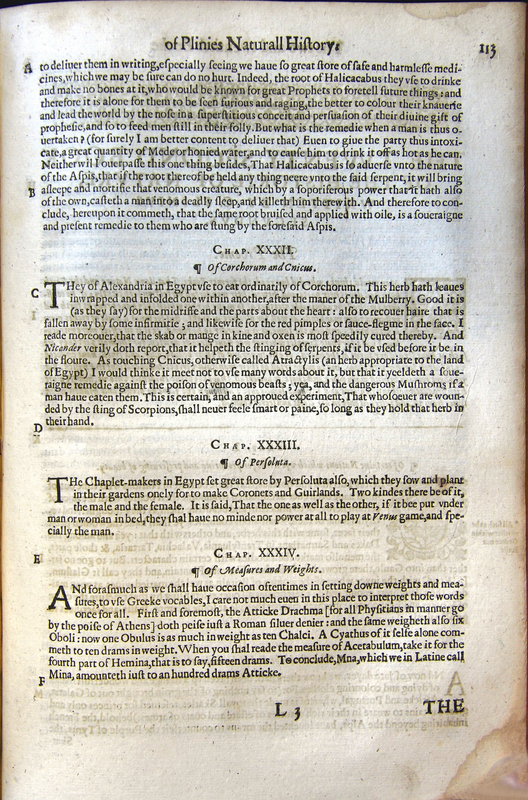 © Special Collections Exhibitions, University of Otago Library, Dunedin, New Zealand.